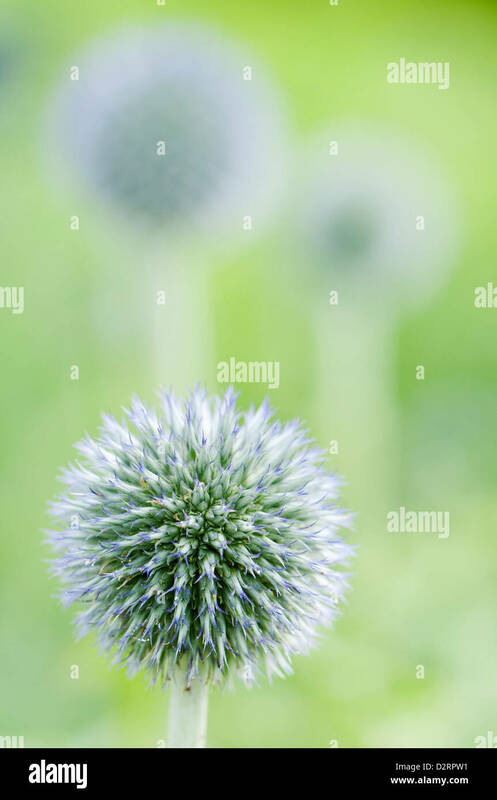 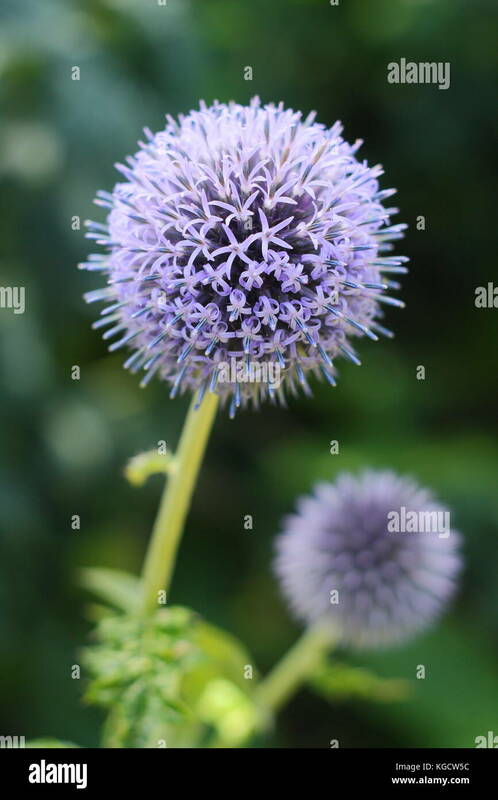 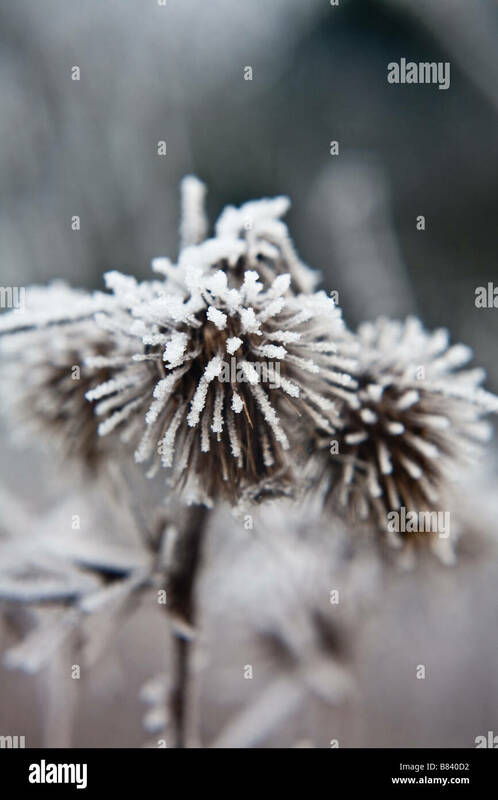 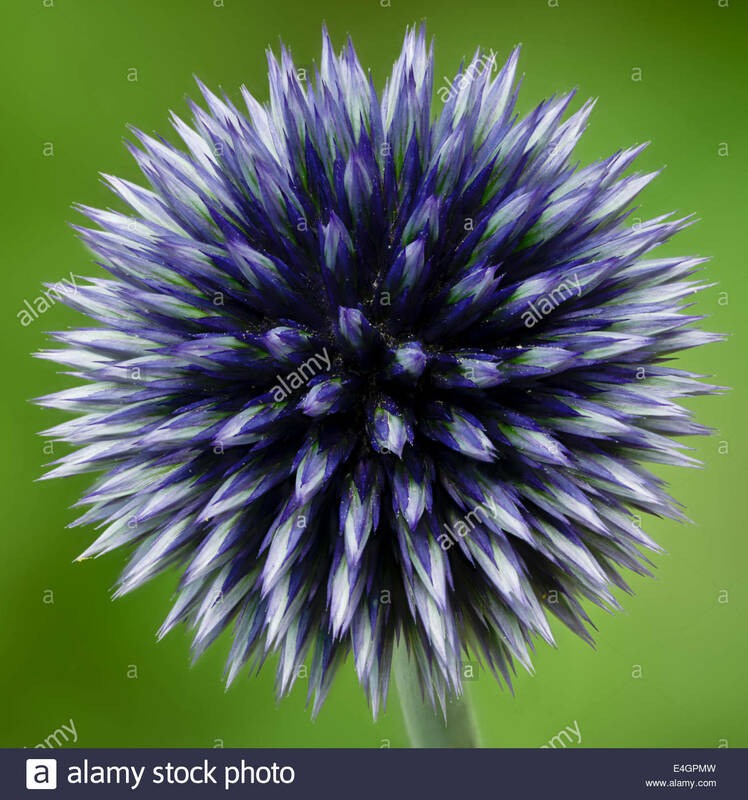 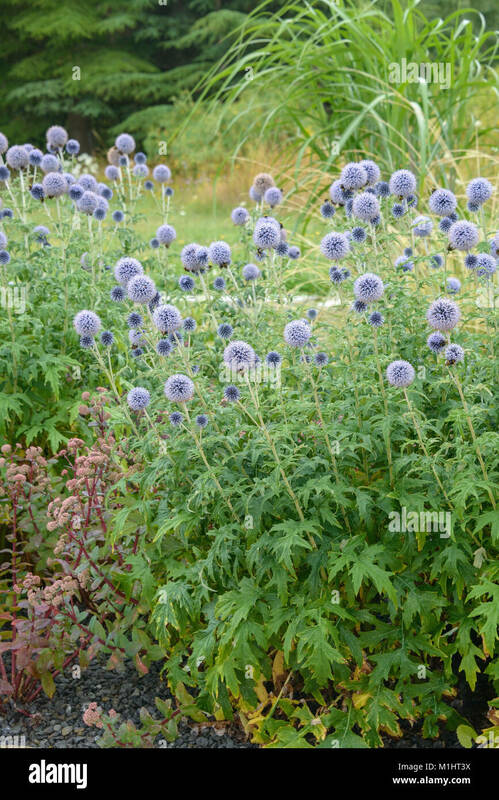 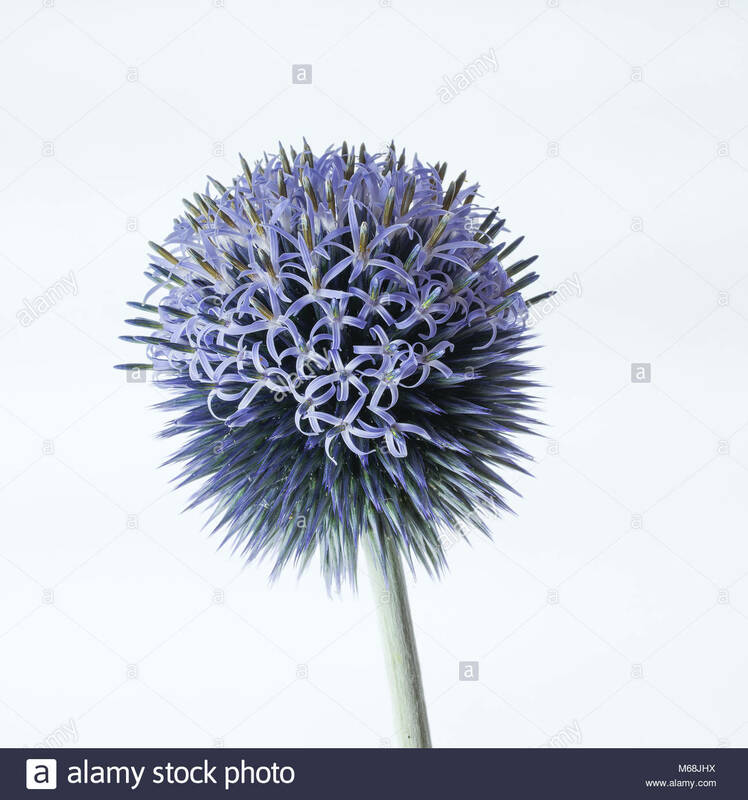 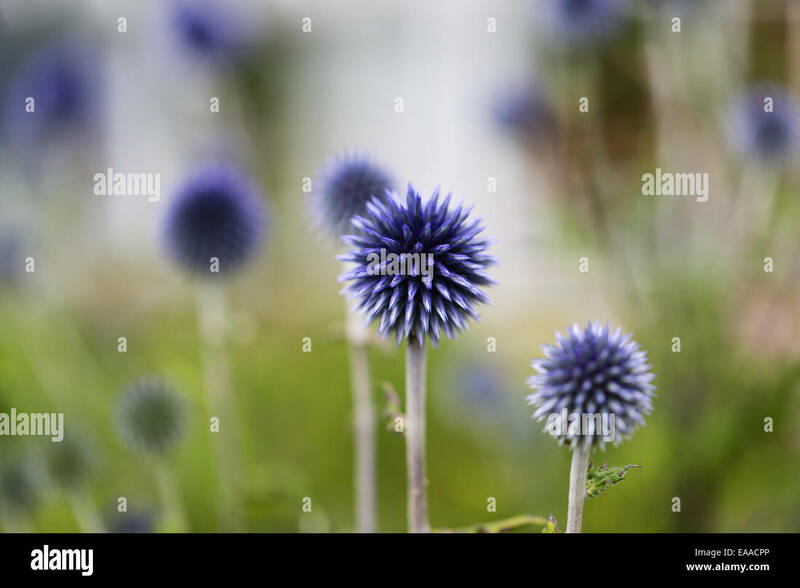 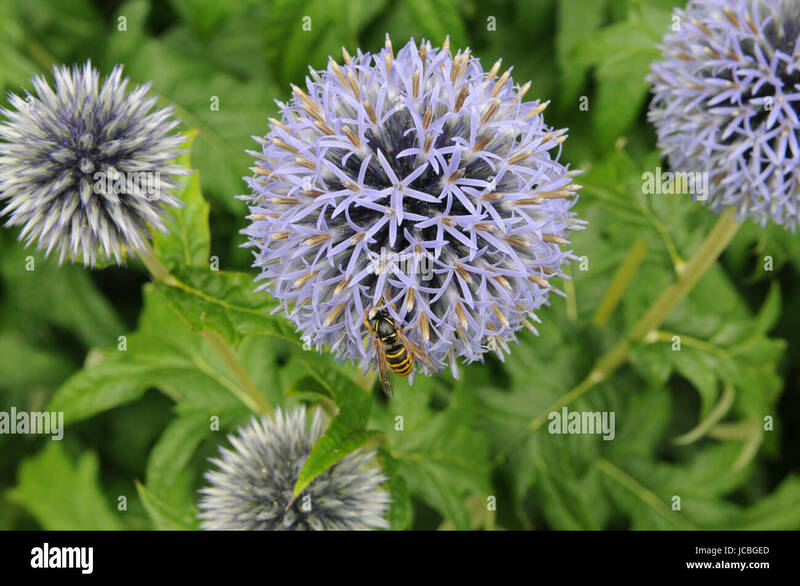 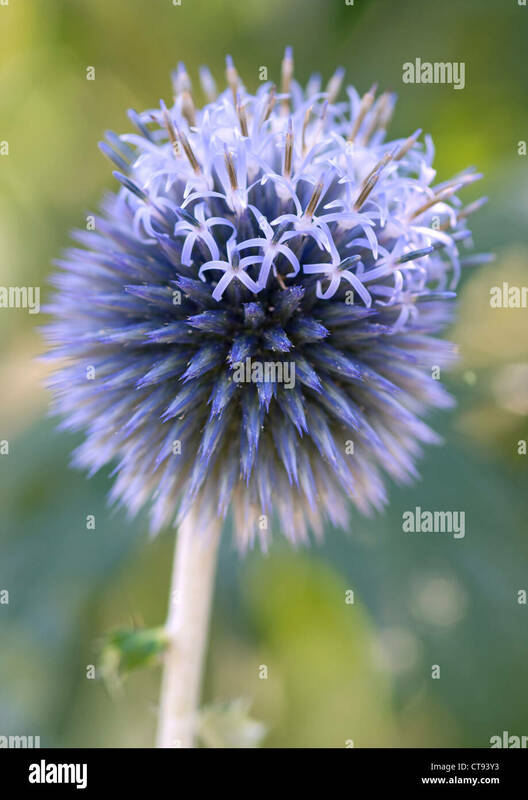 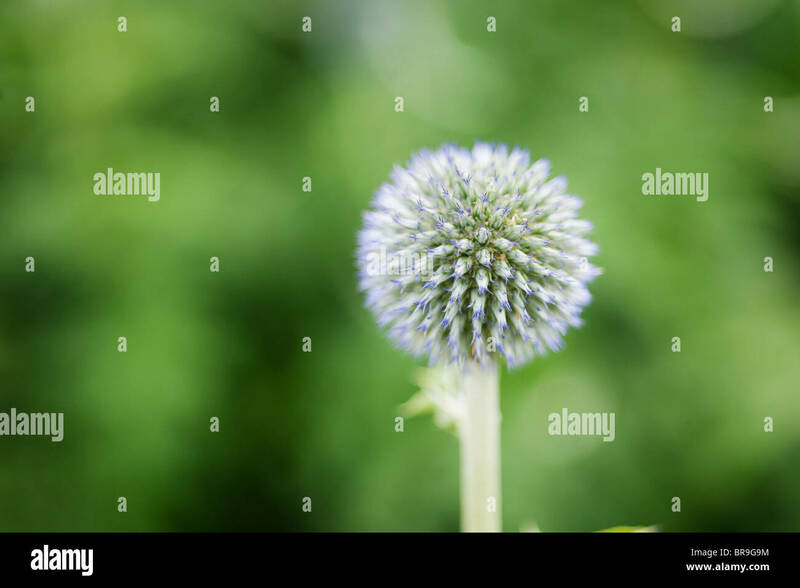 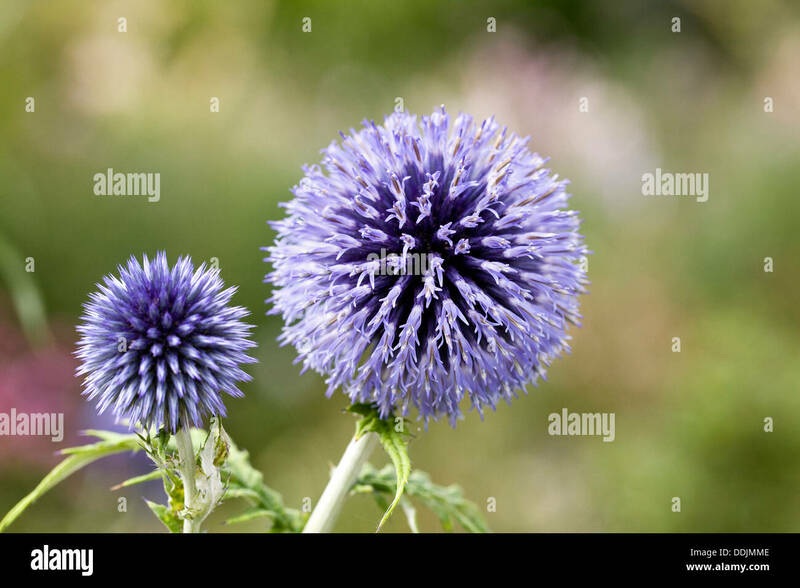 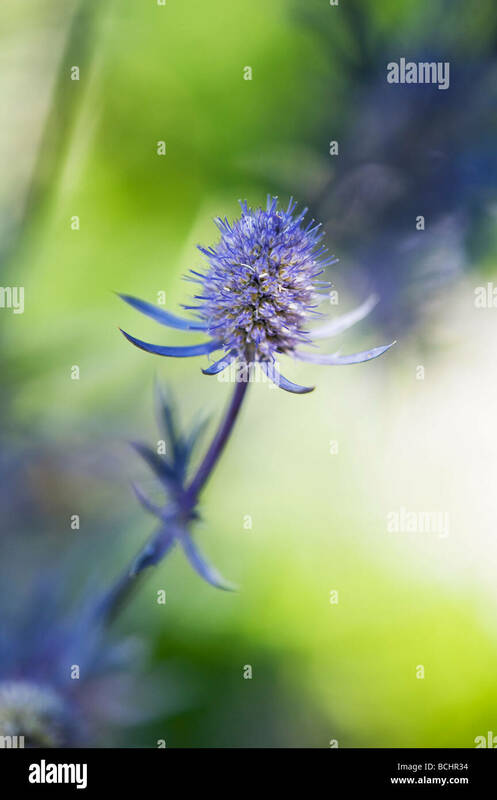 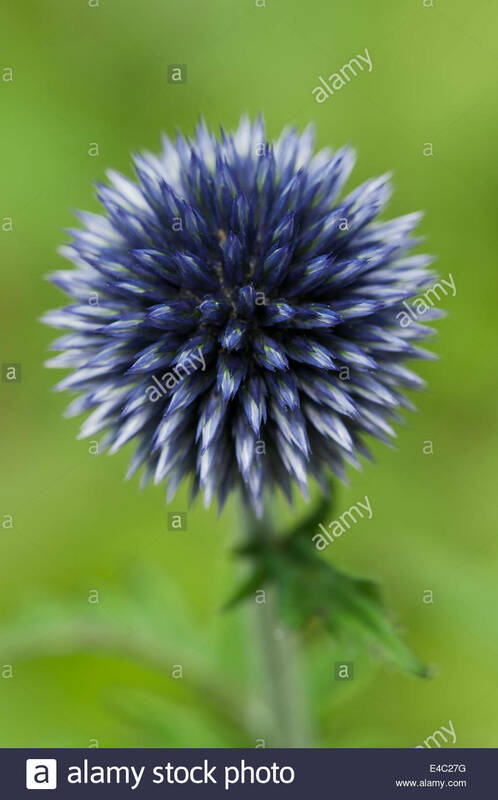 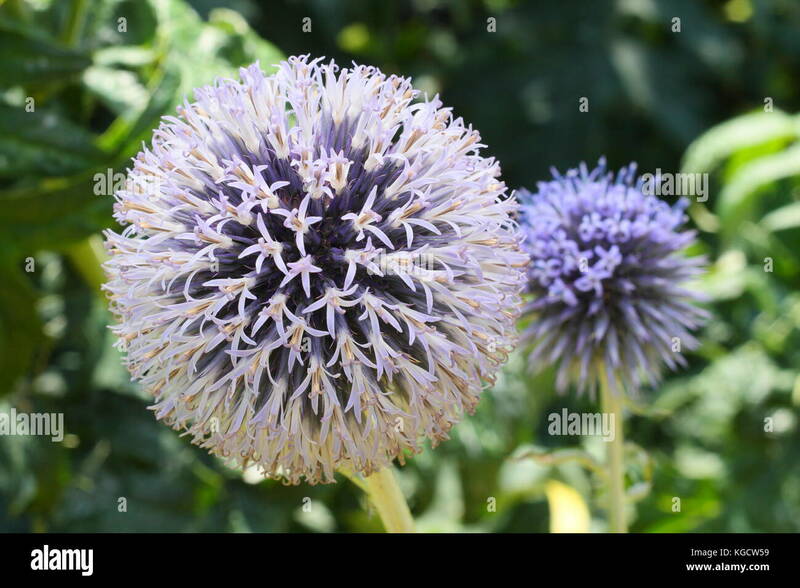 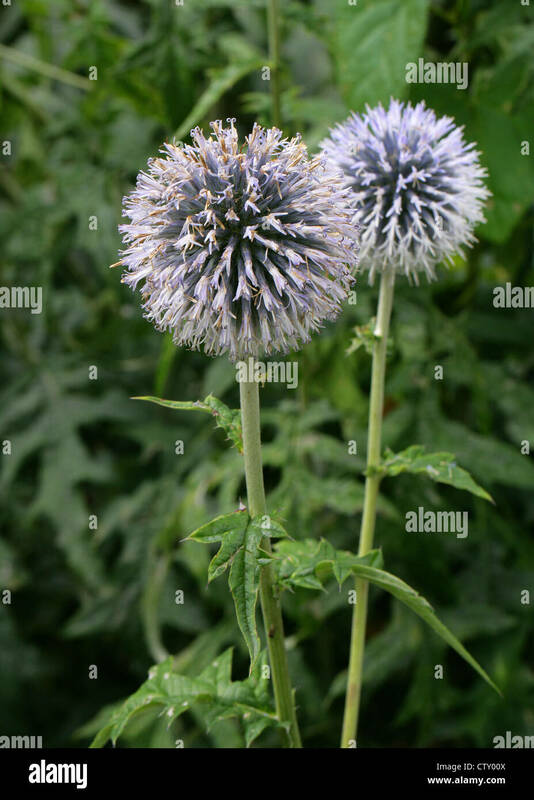 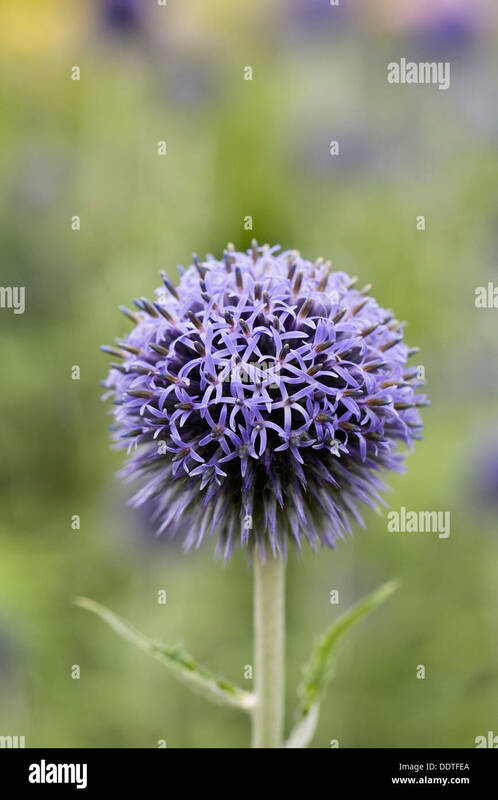 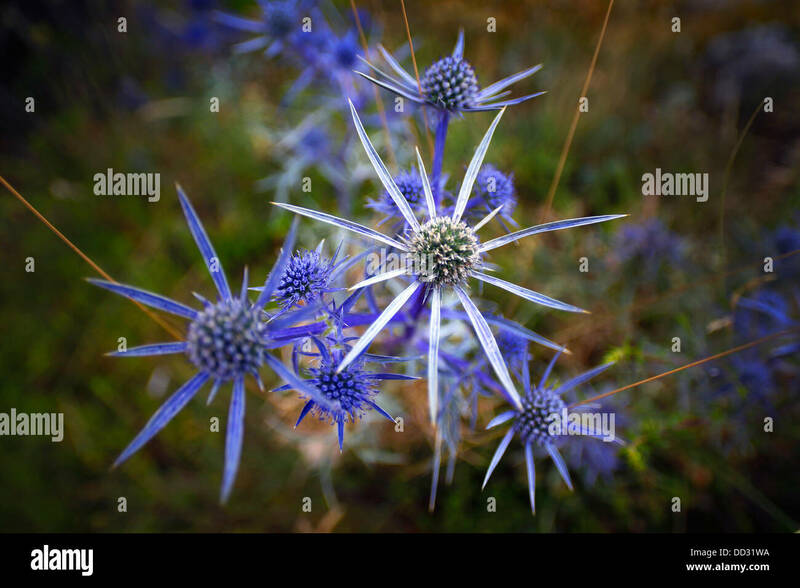 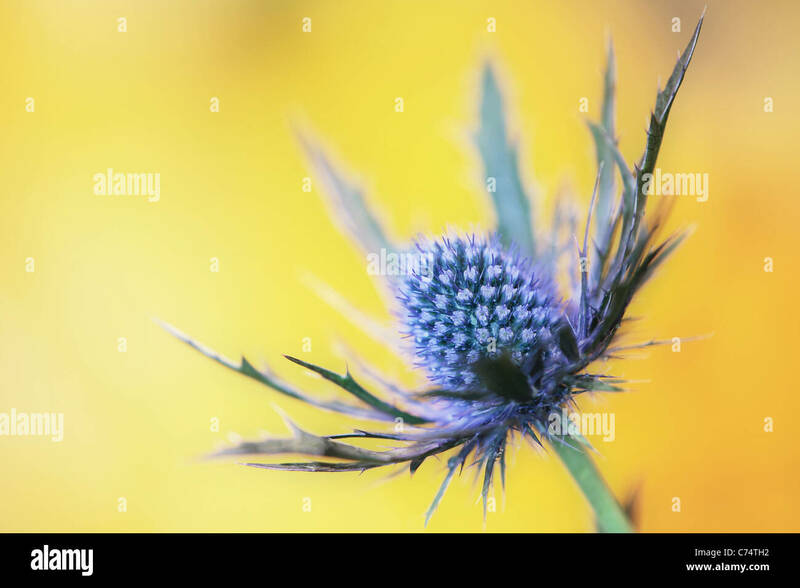 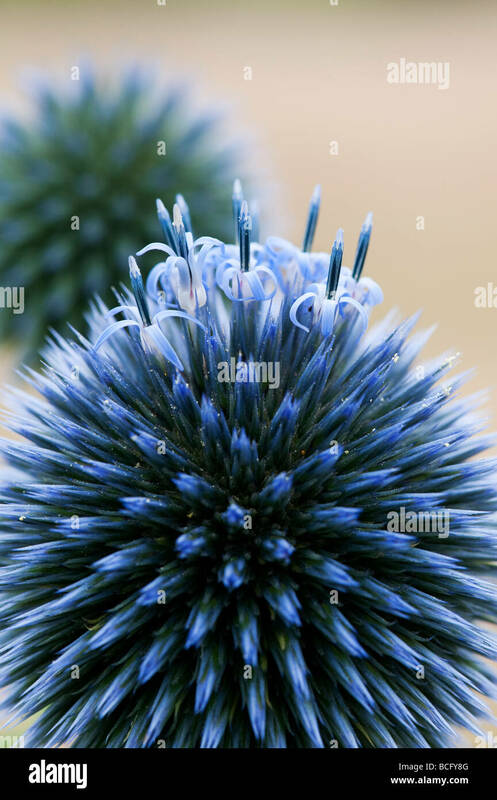 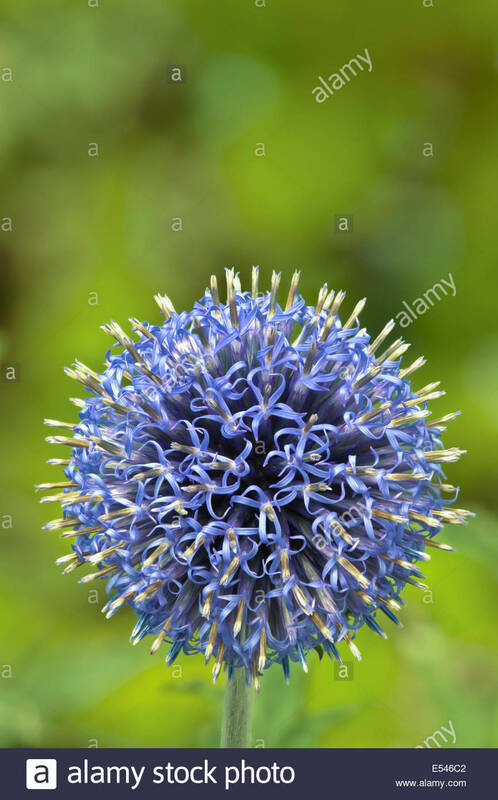 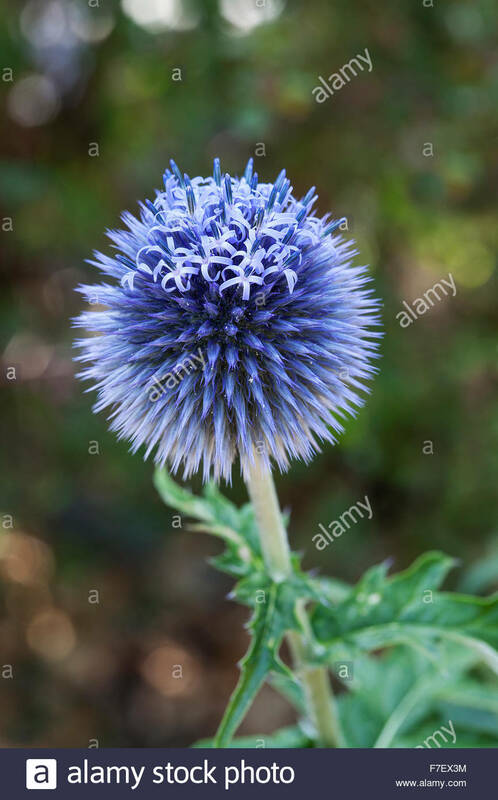 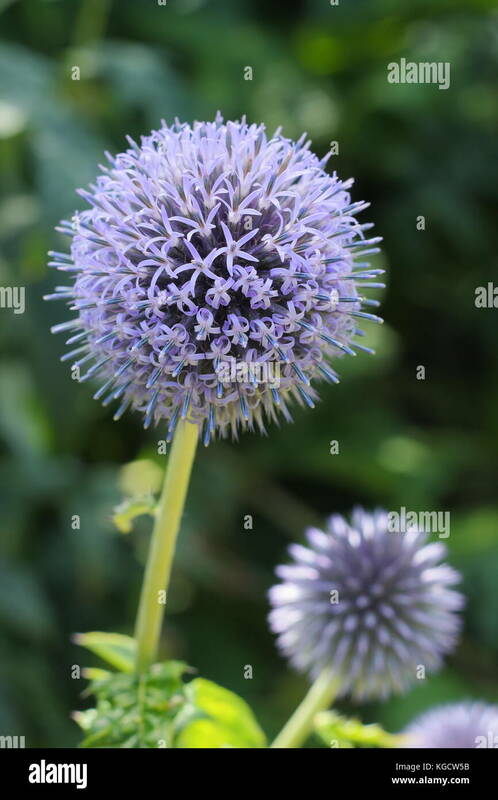 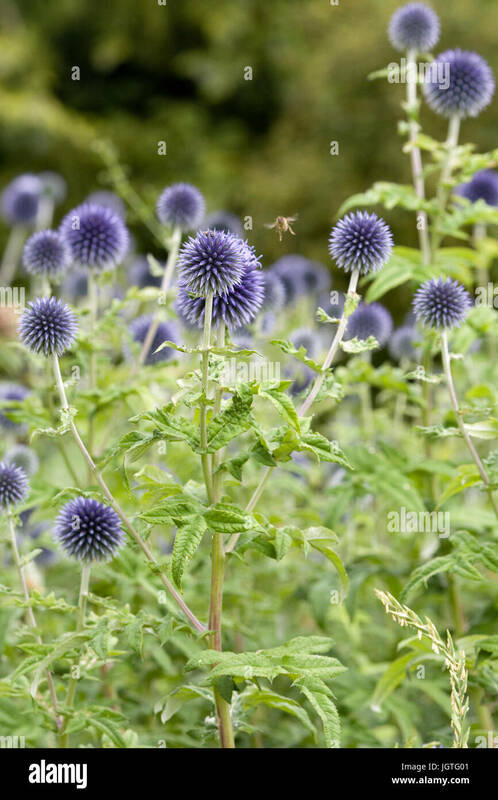 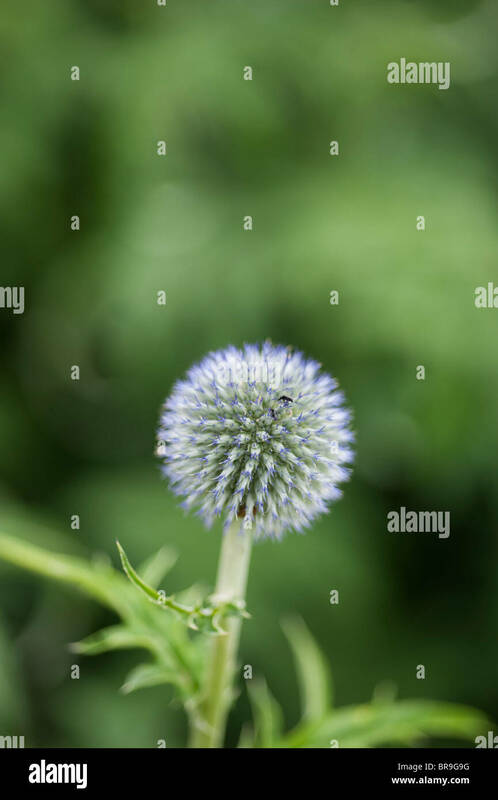 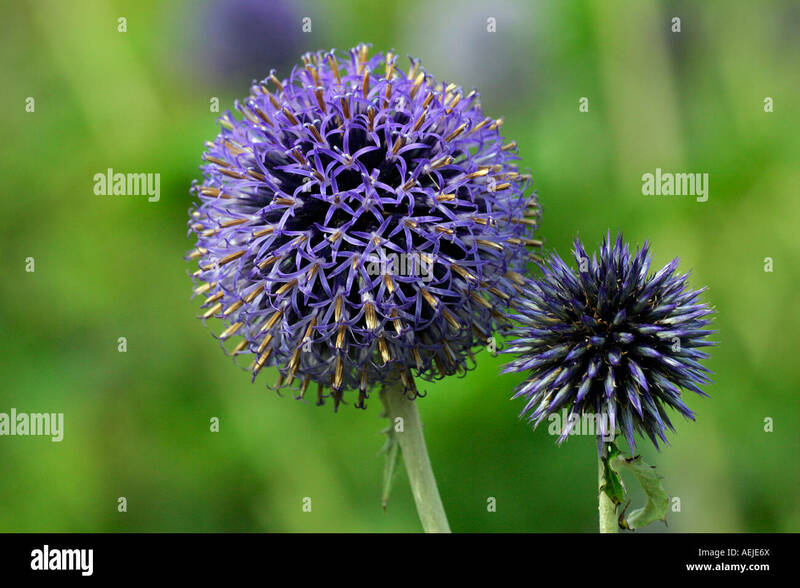 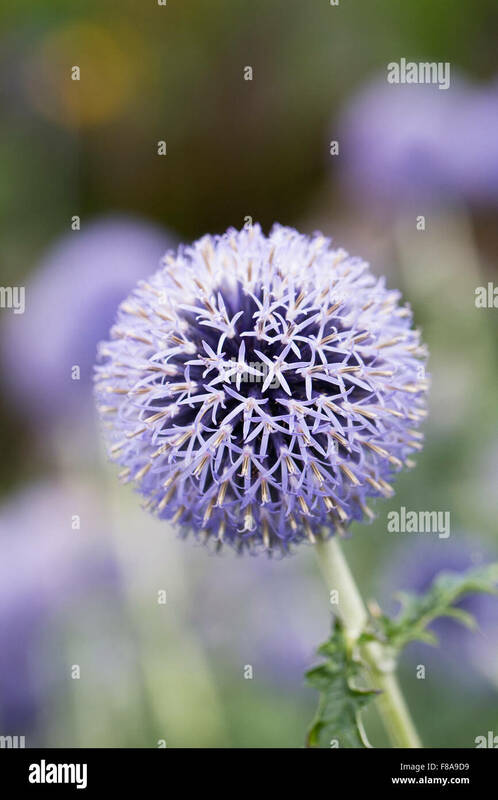 Echinops bannaticus 'Taplow Blue', Globe thistle, Blue subject. 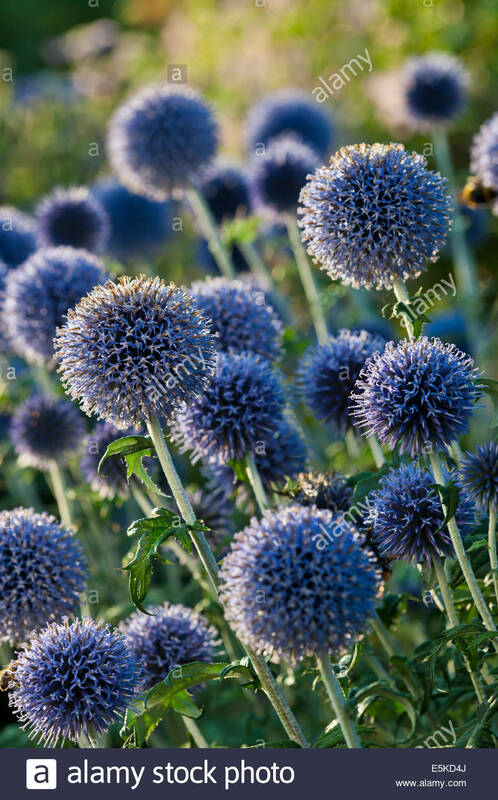 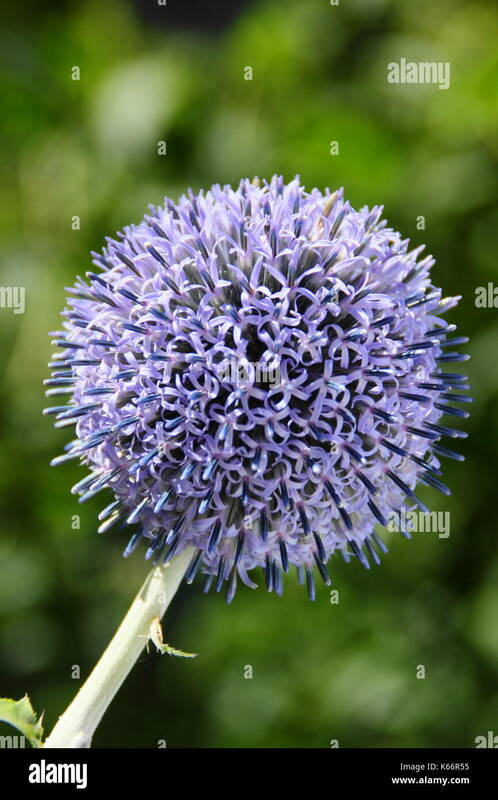 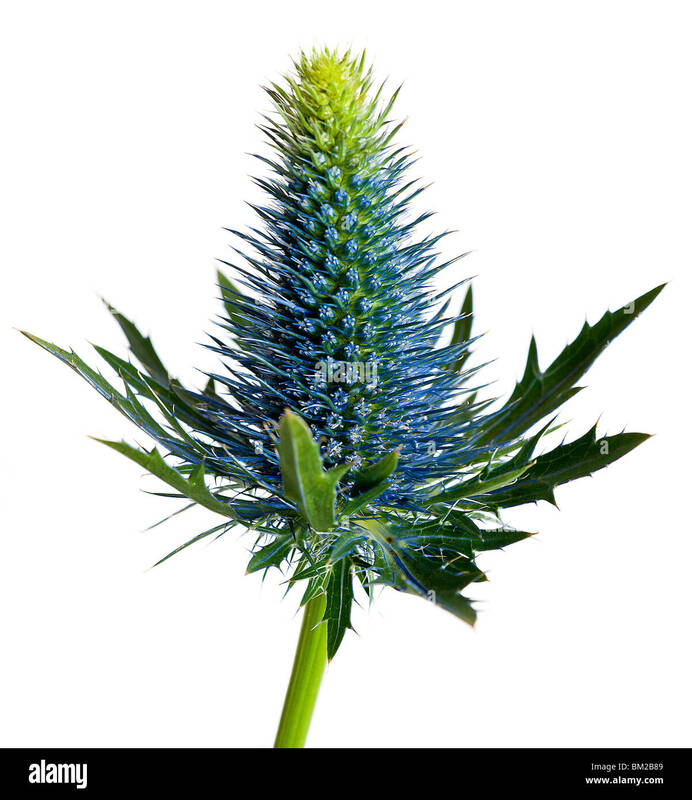 Echinops bannaticus 'Taplow blue', Globe thistle. 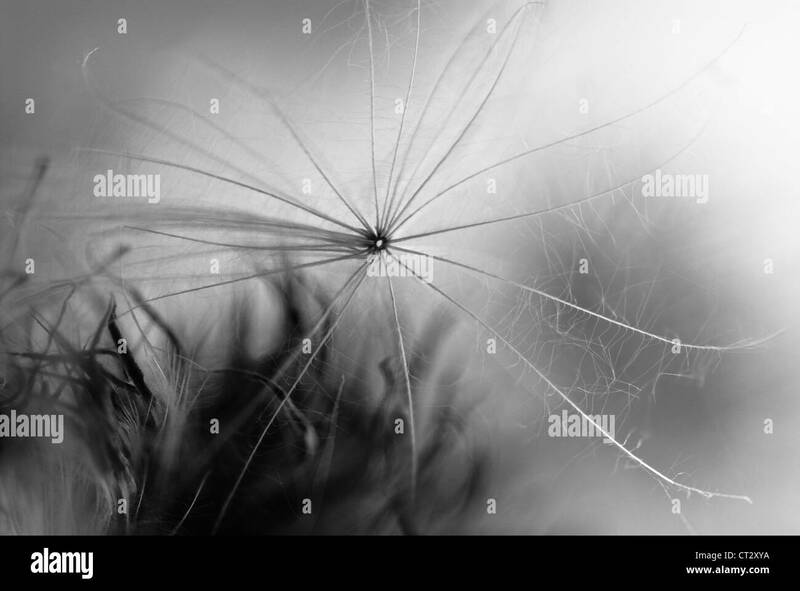 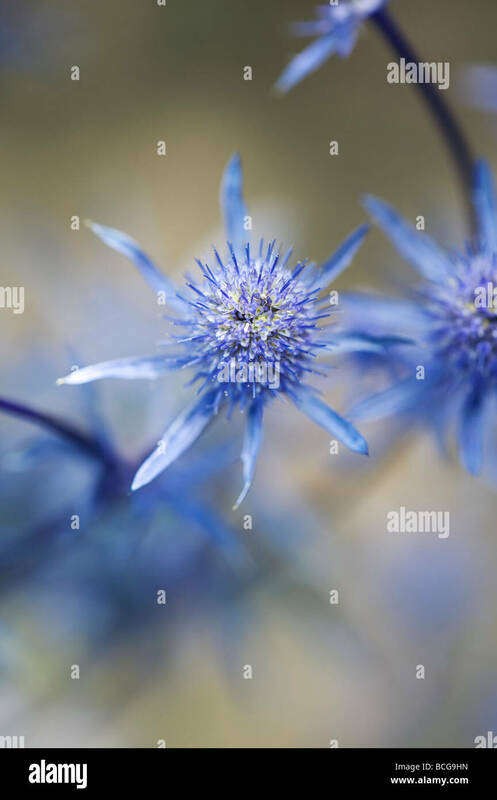 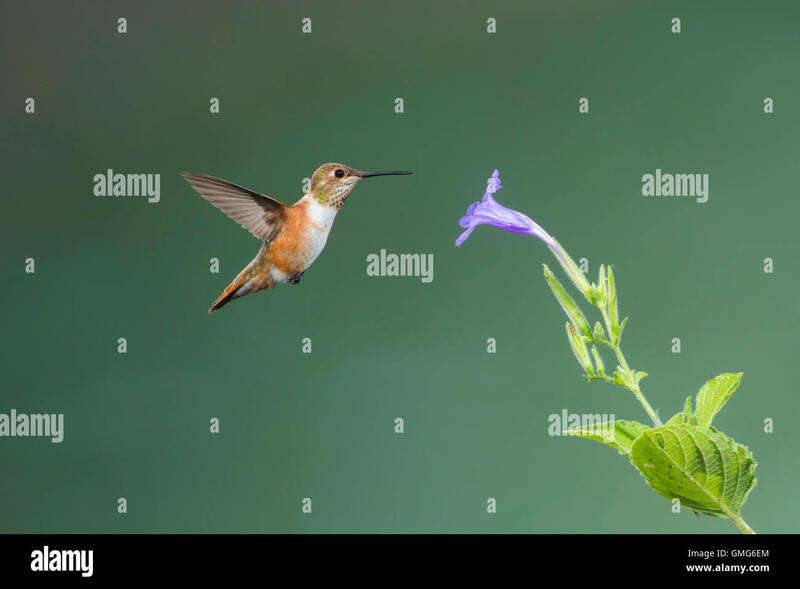 Blue flower. 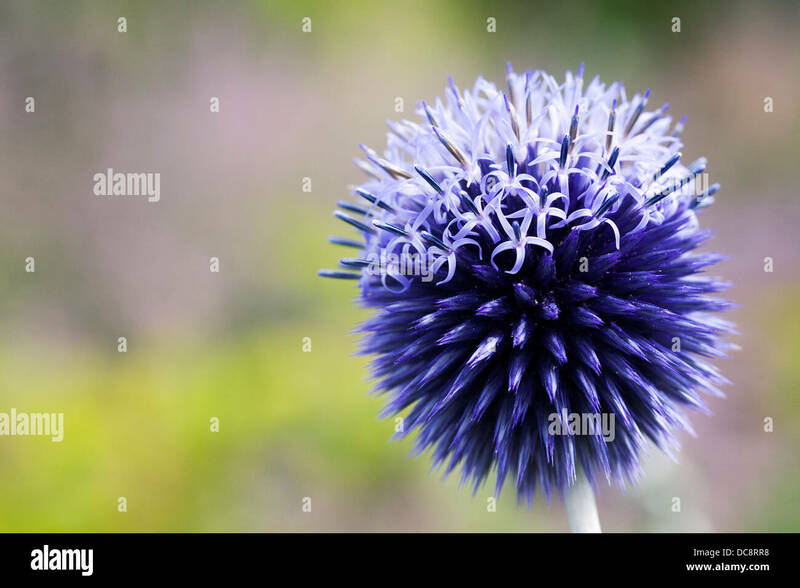 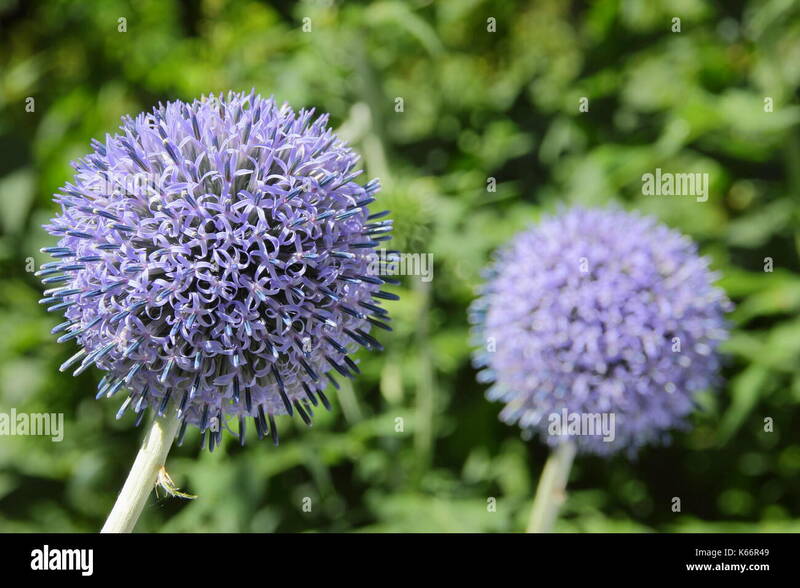 Globe Thistle, Echinops ritro 'Taplow Blue', Asteraceae. 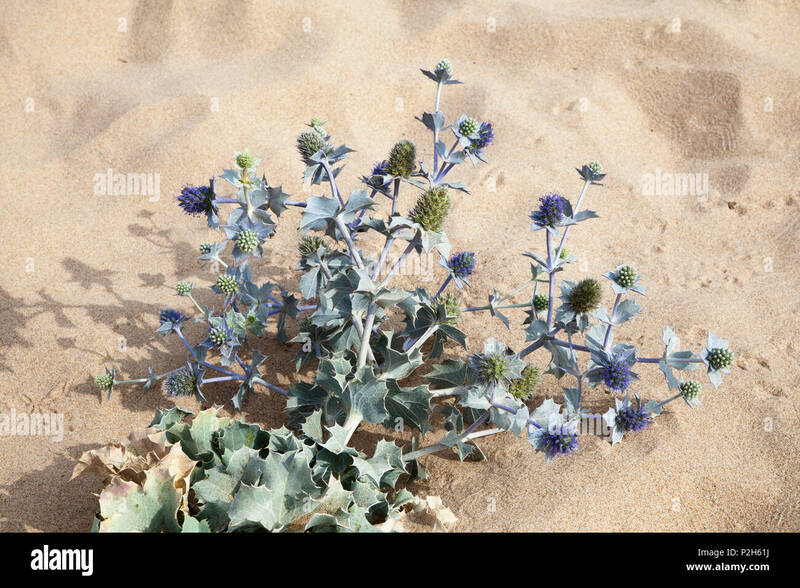 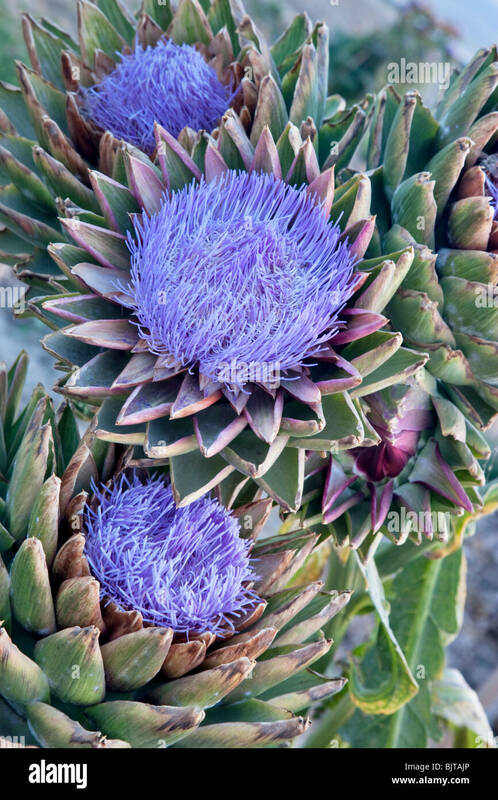 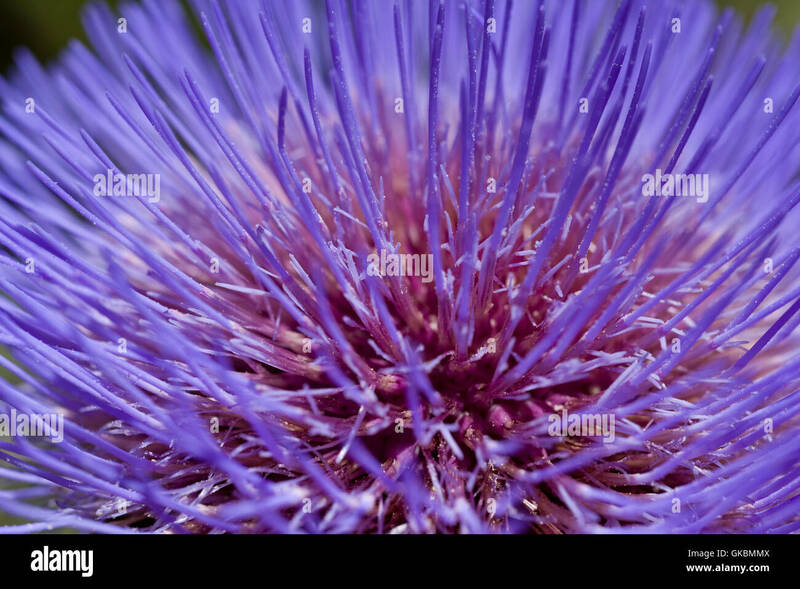 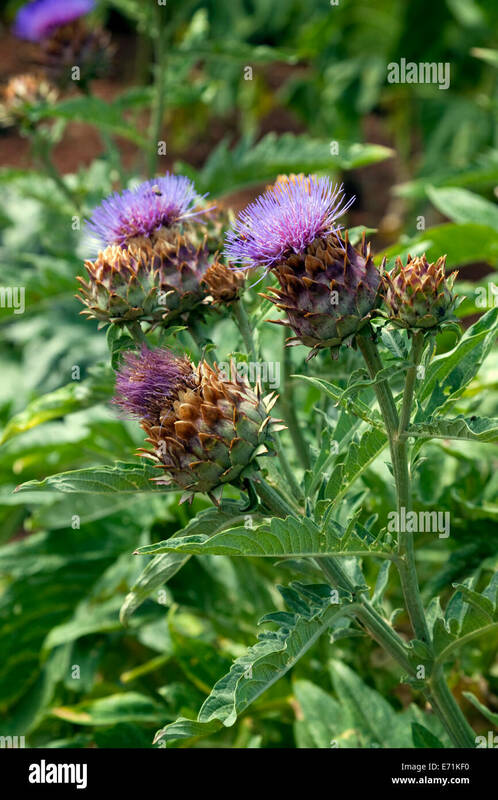 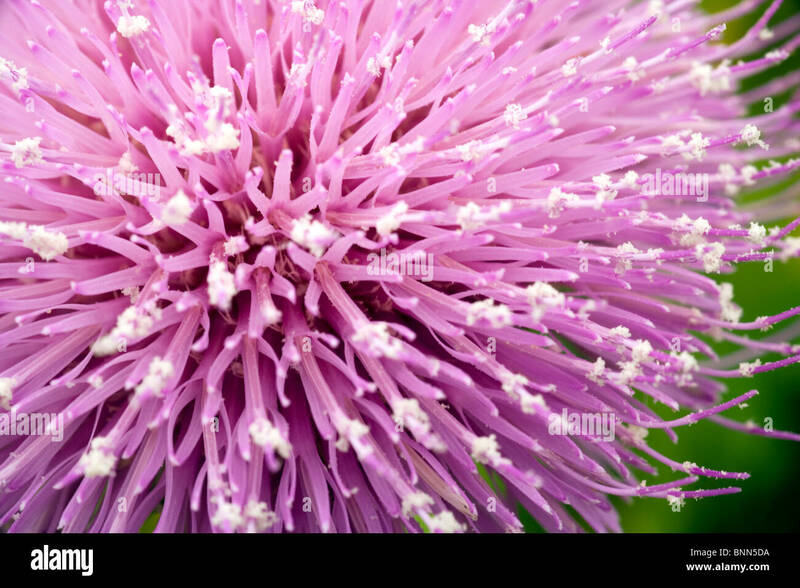 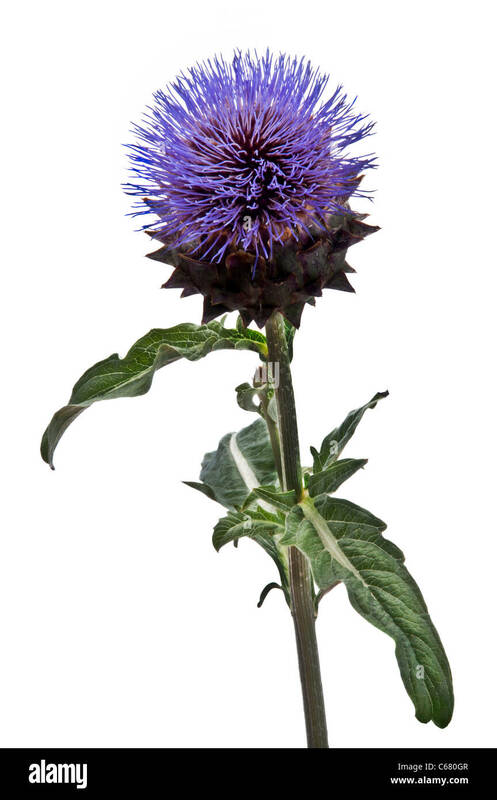 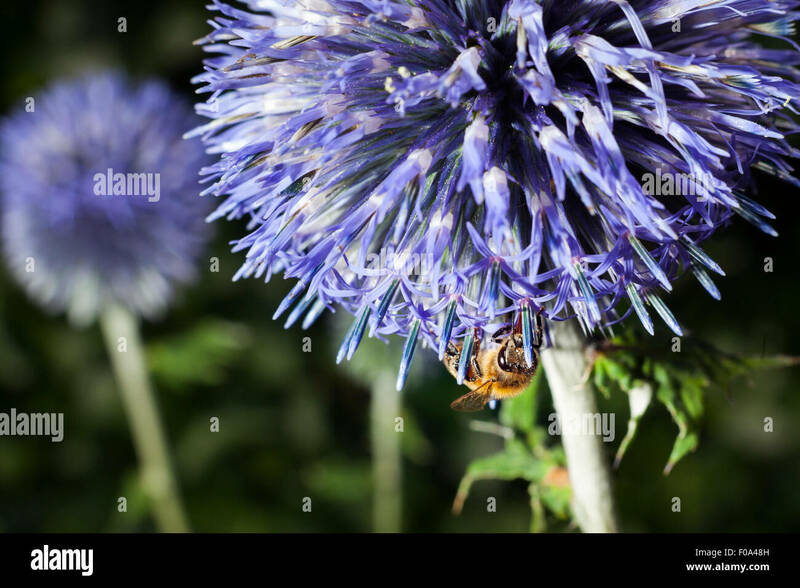 Cynara scolymus, Globe artichoke. 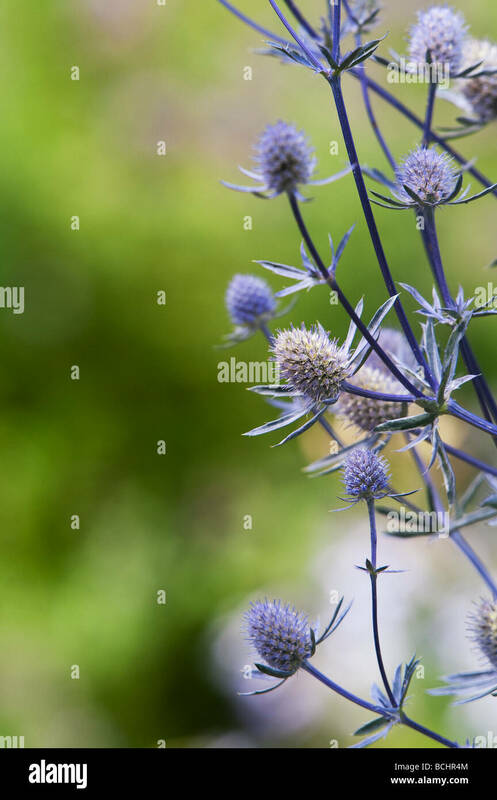 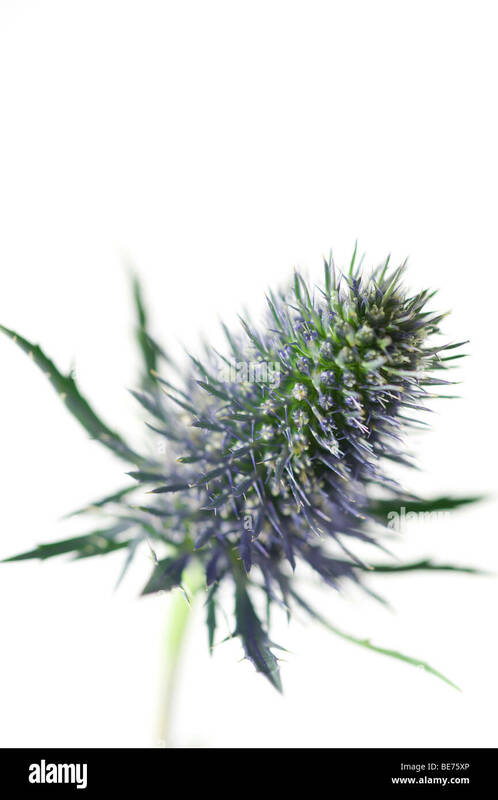 Blue flower above the lobed green leaves of this perennial edible thistle. 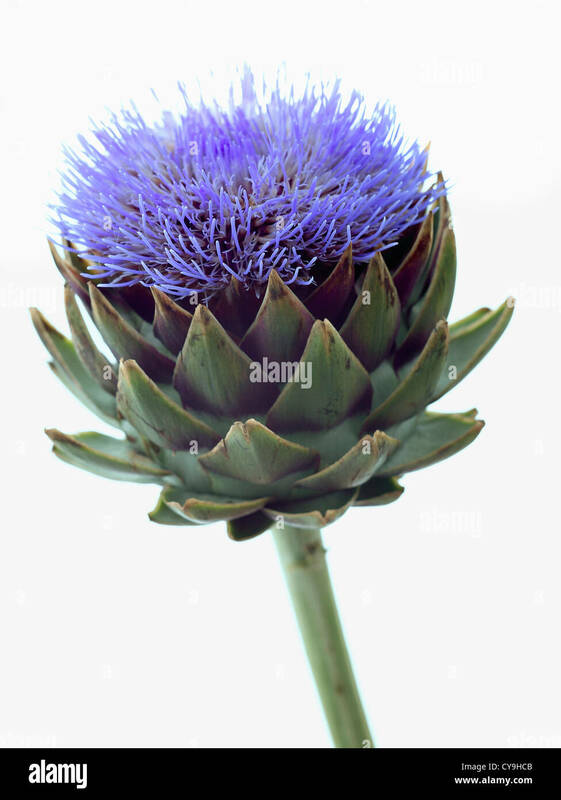 Artichokes 'Globe' variety going to seed. 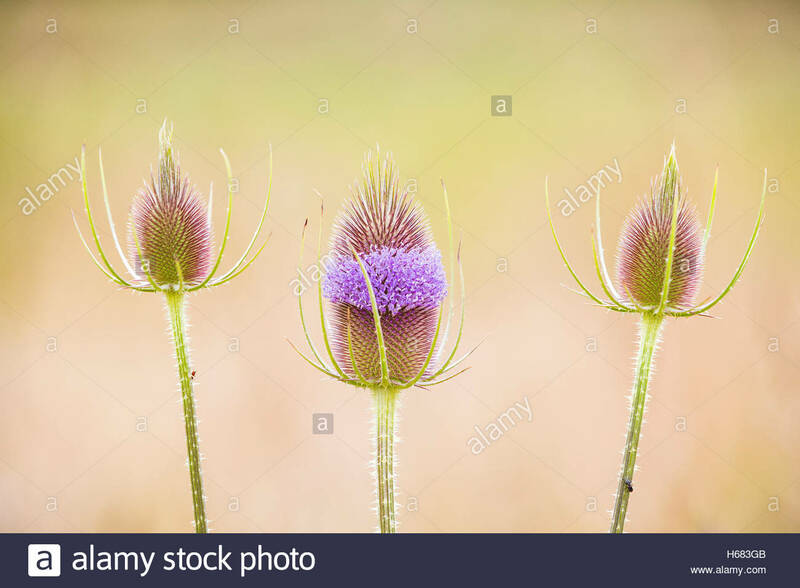 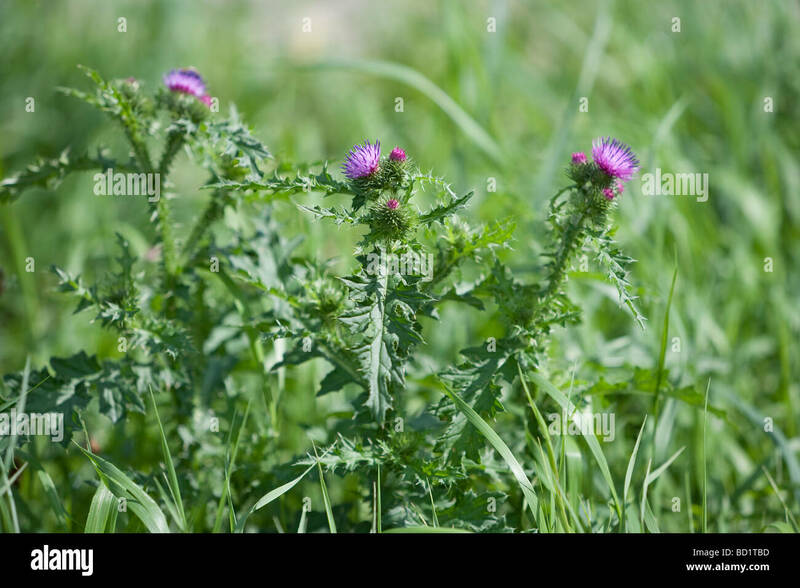 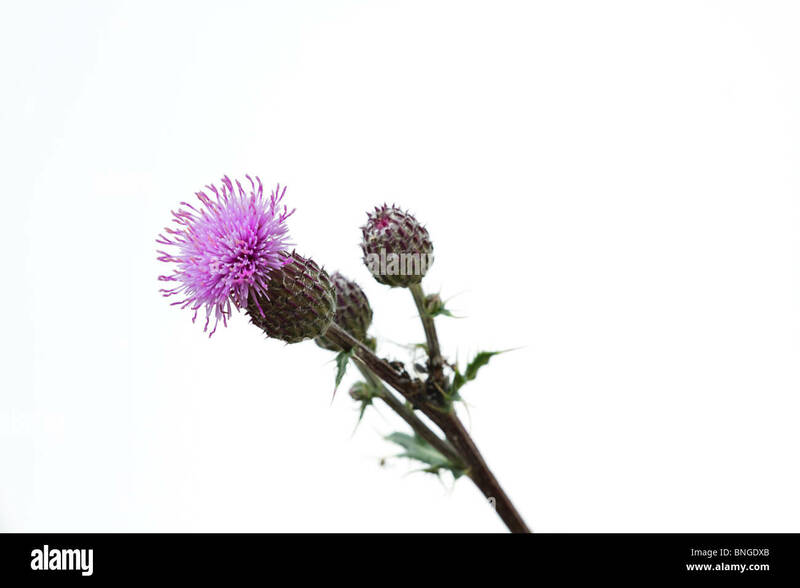 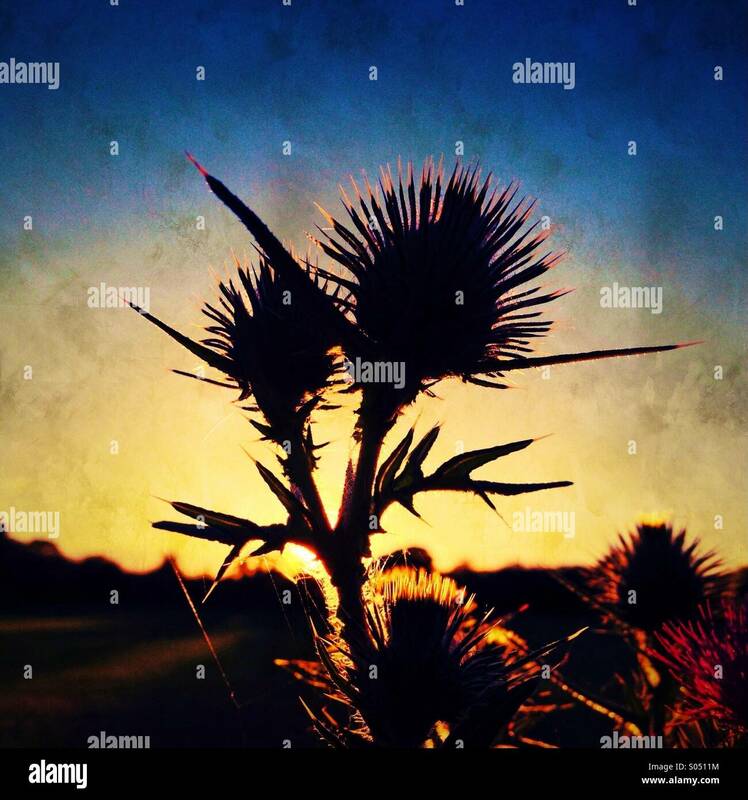 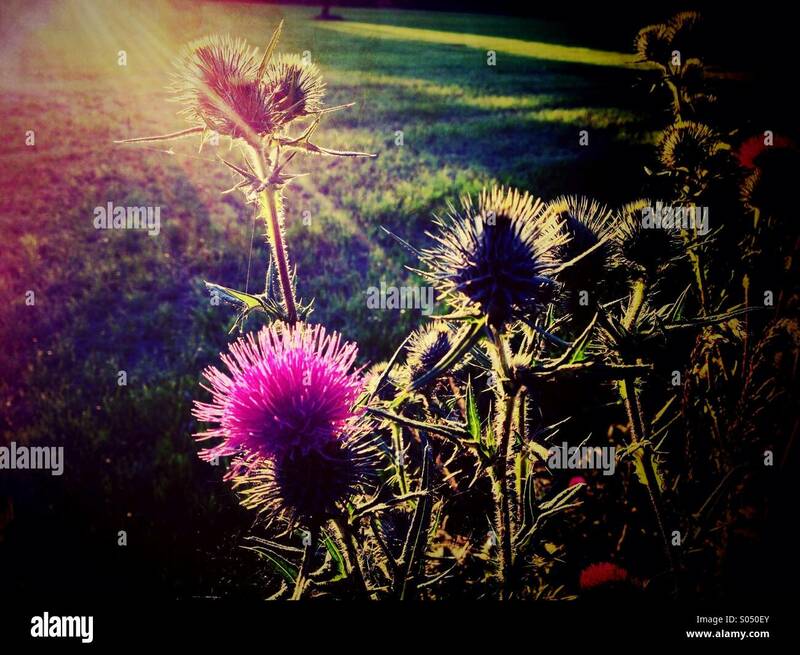 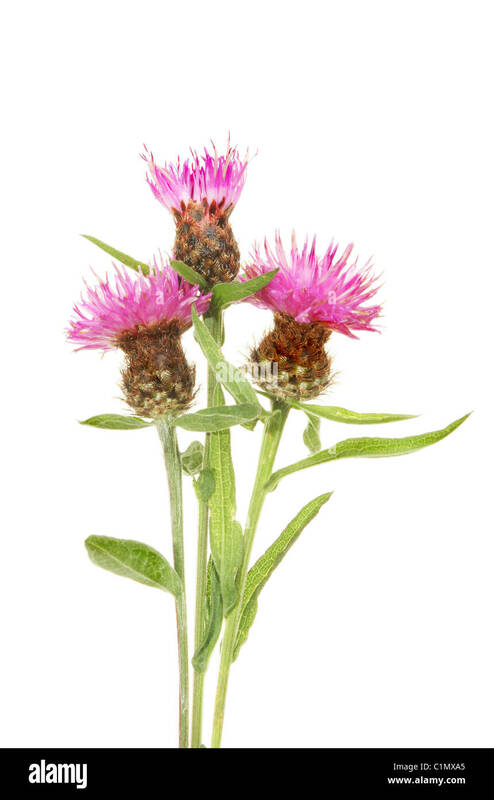 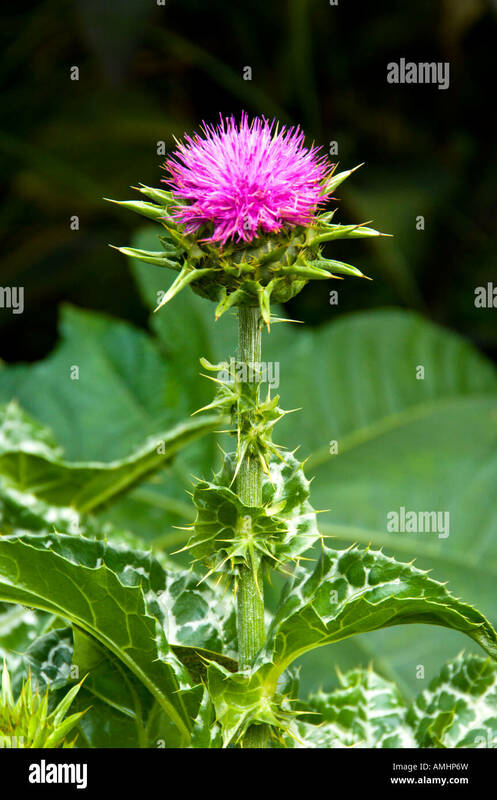 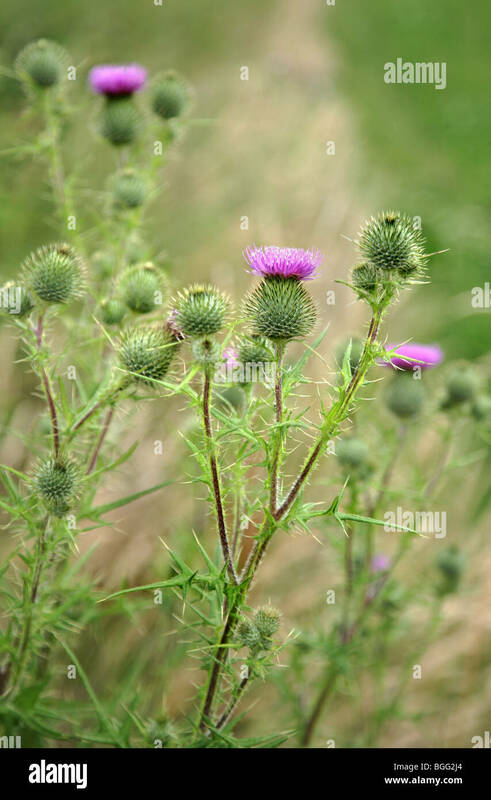 Three spear thistle plants (Cirsium vulgare), also known as bull thistle, begin to bloom in Snohomish, Washington. 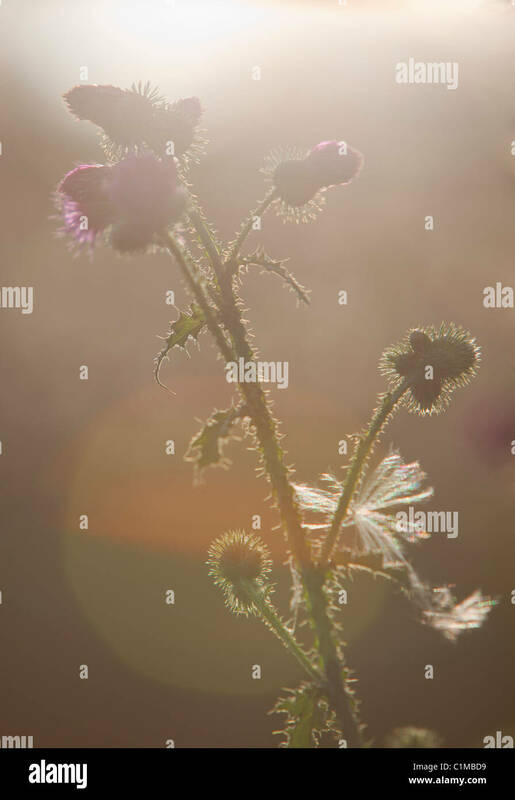 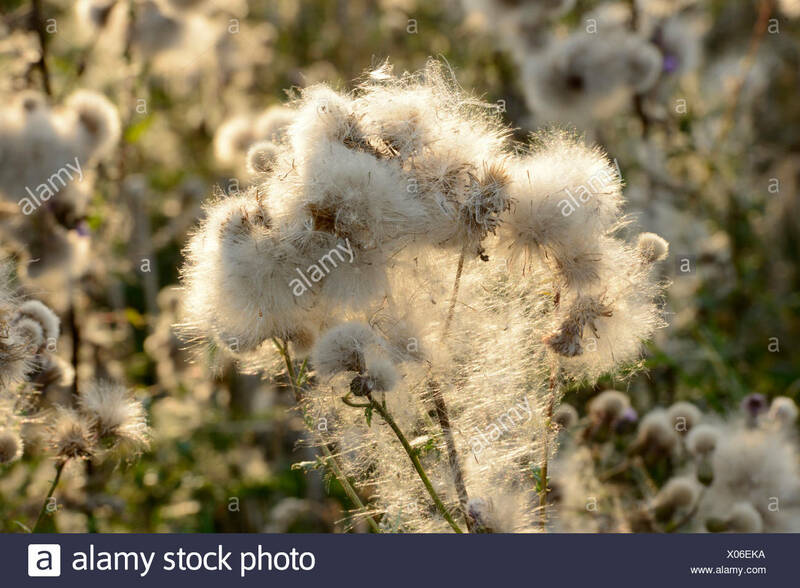 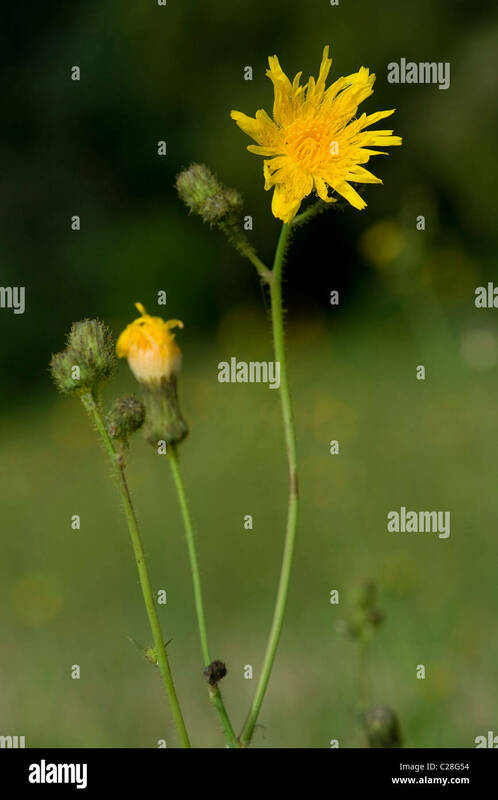 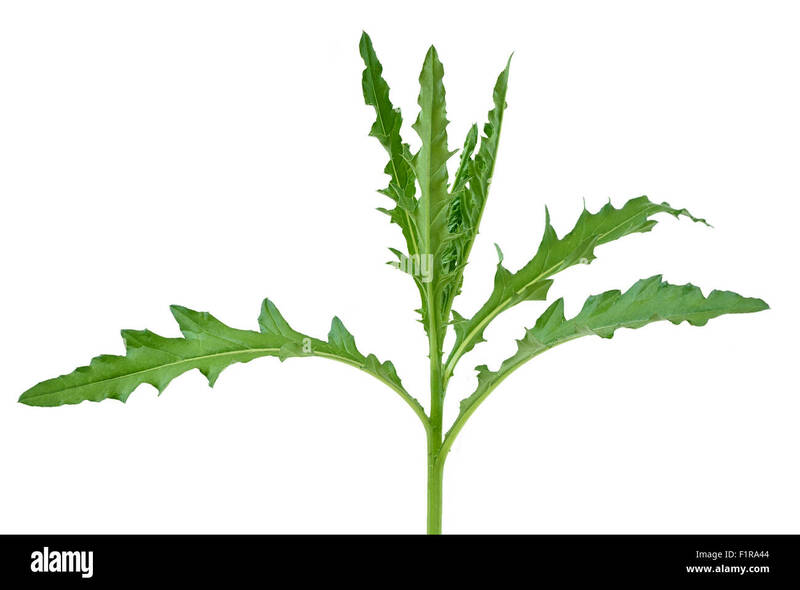 Corn Sow-Thistle (Sonchus arvensis), flowering. 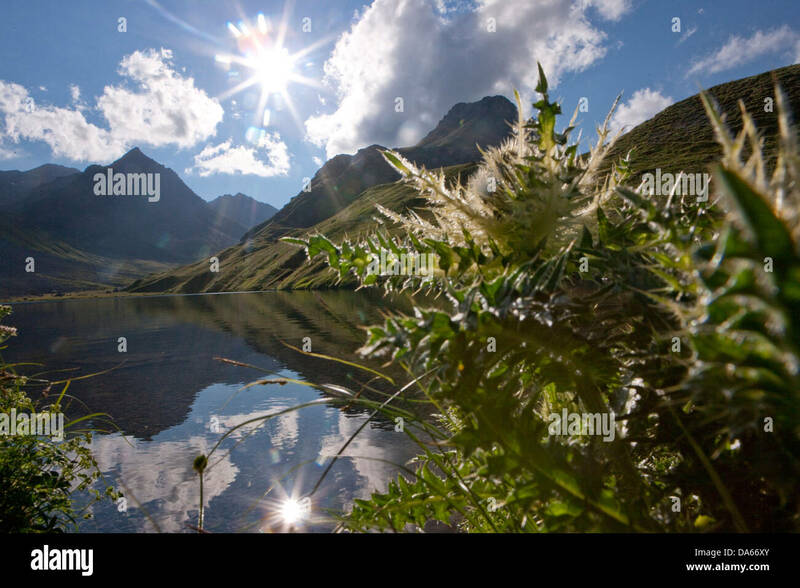 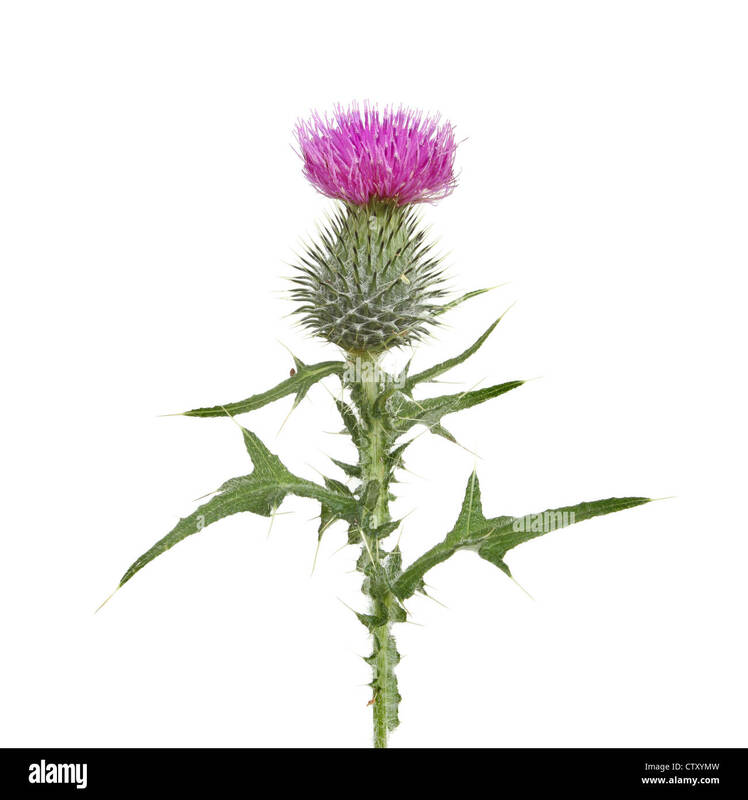 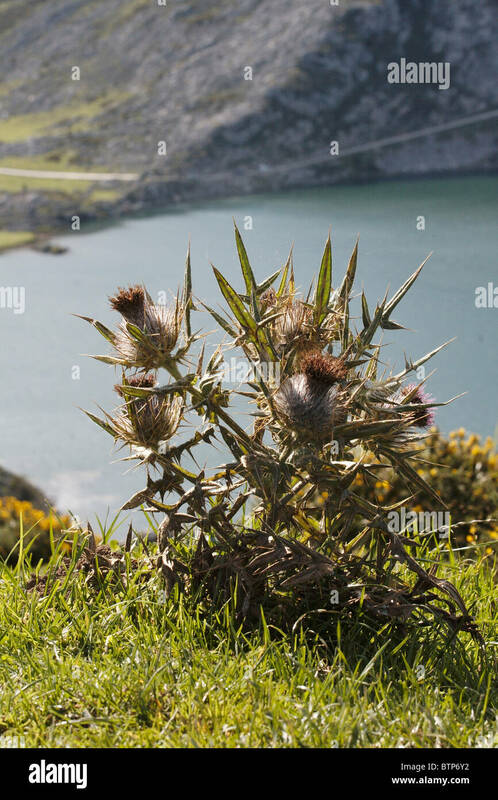 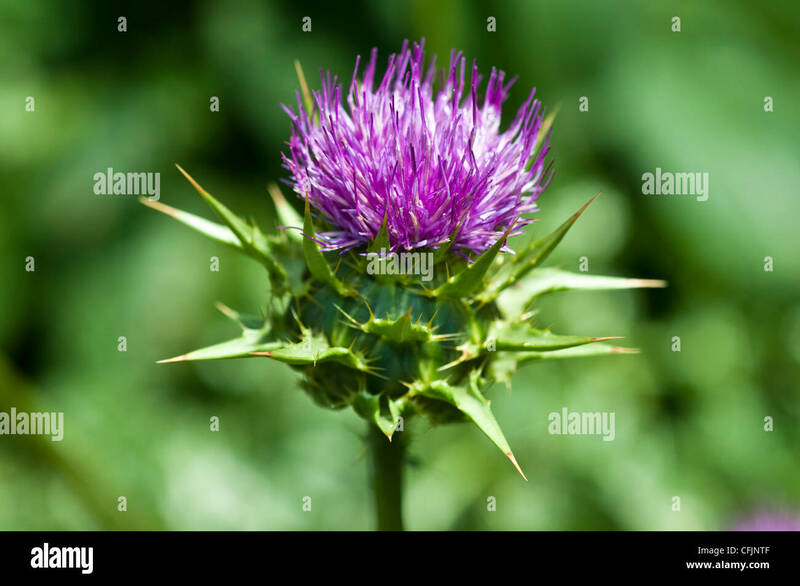 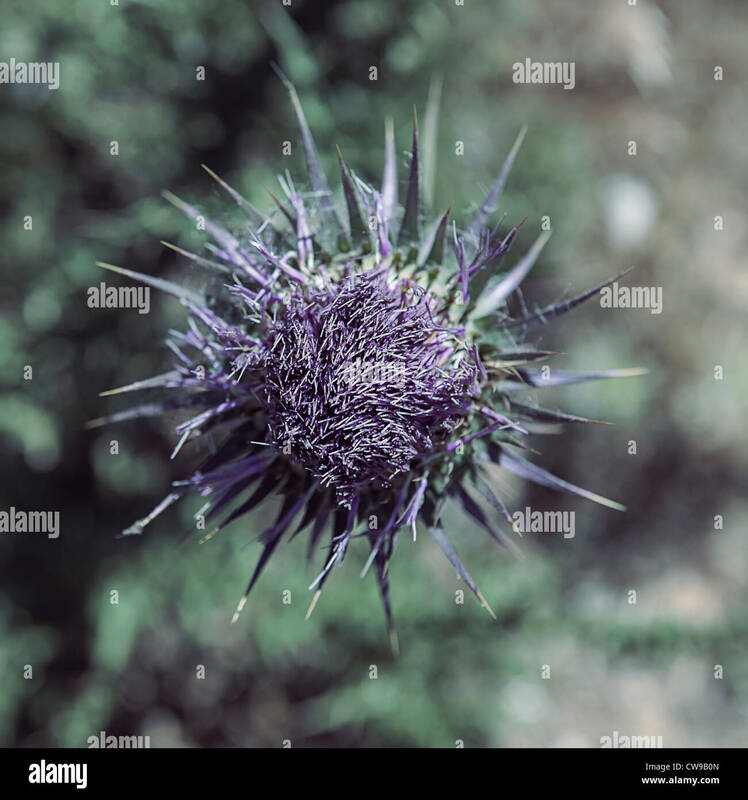 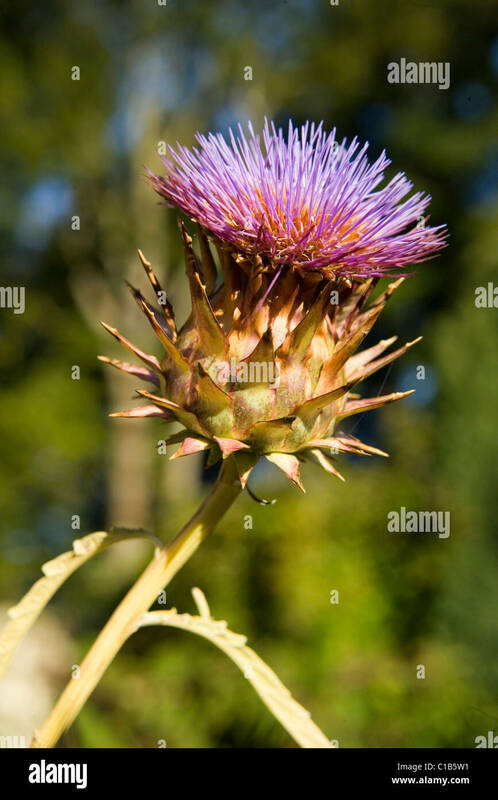 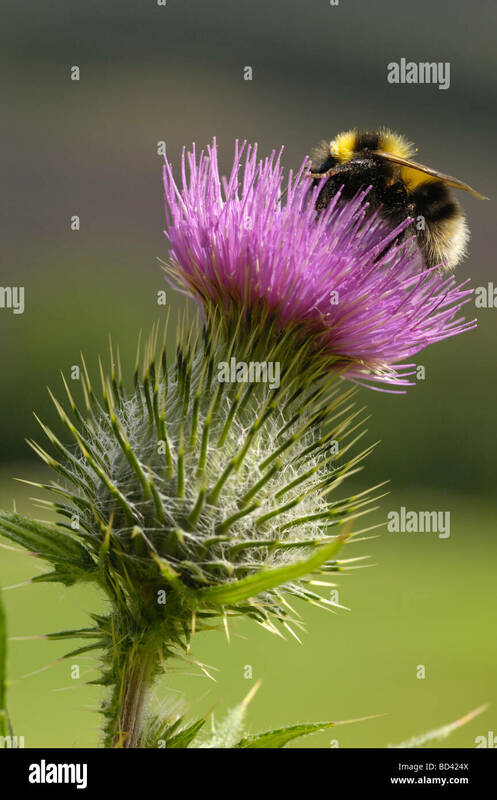 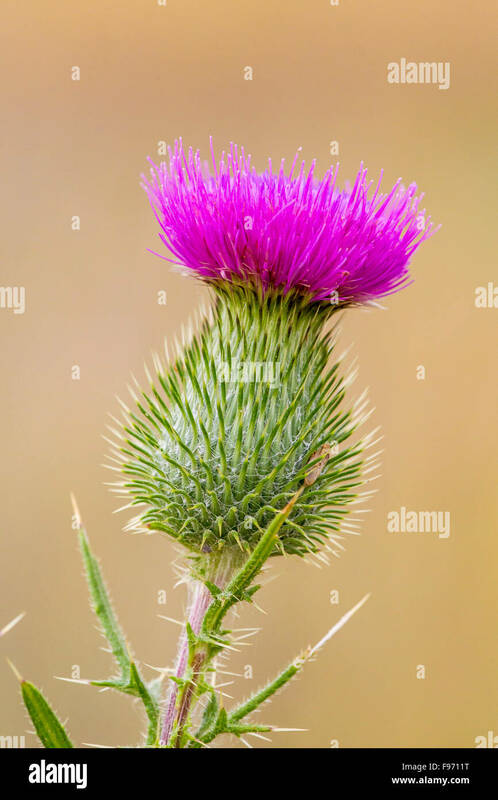 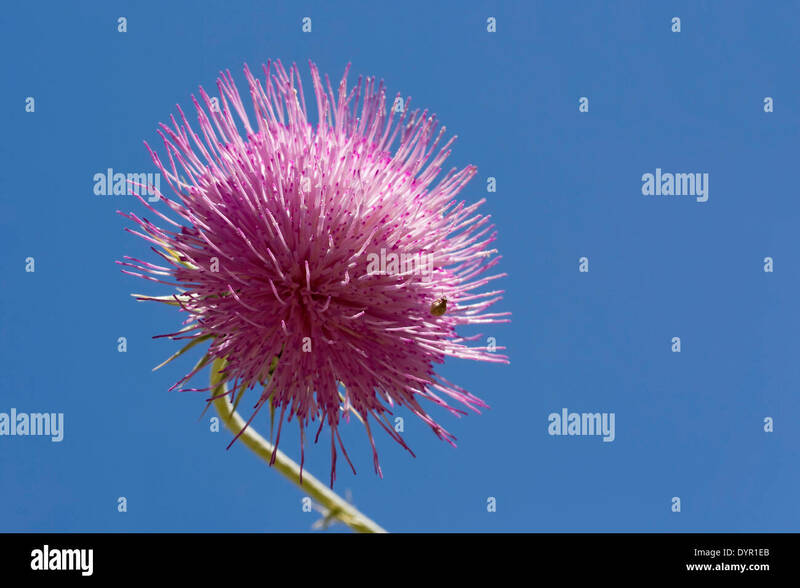 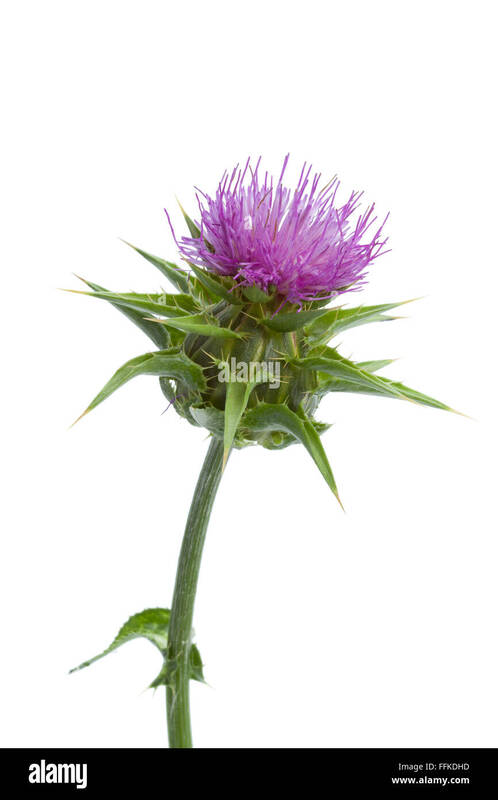 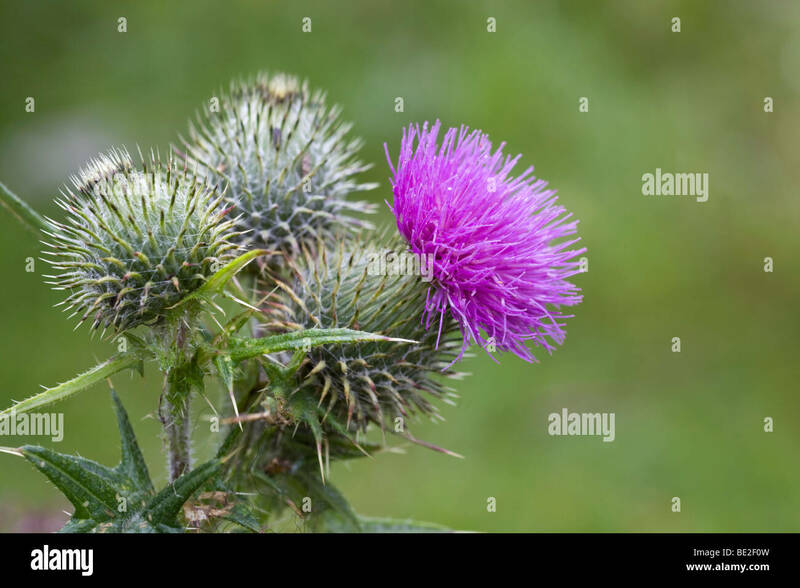 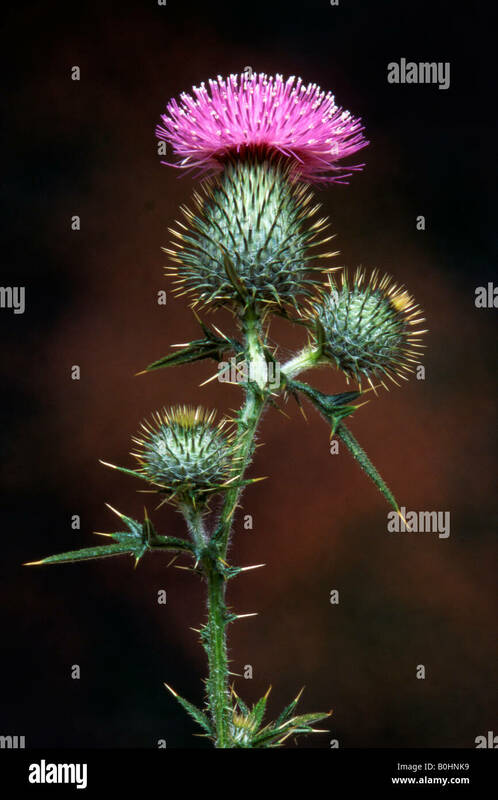 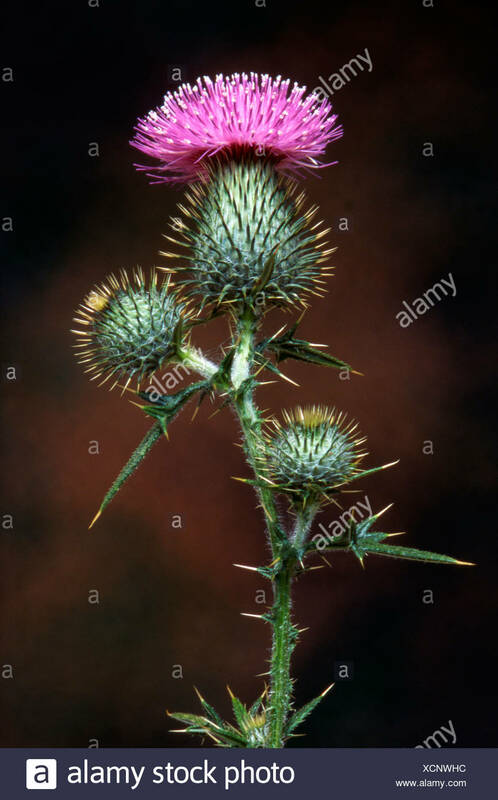 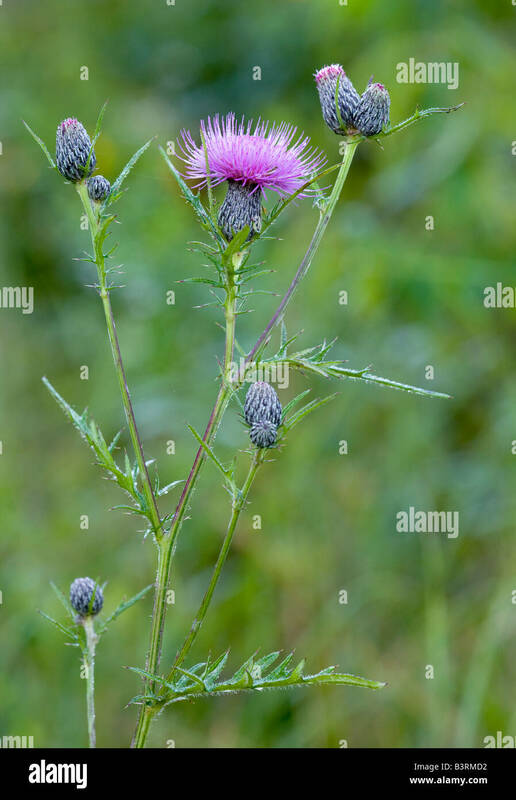 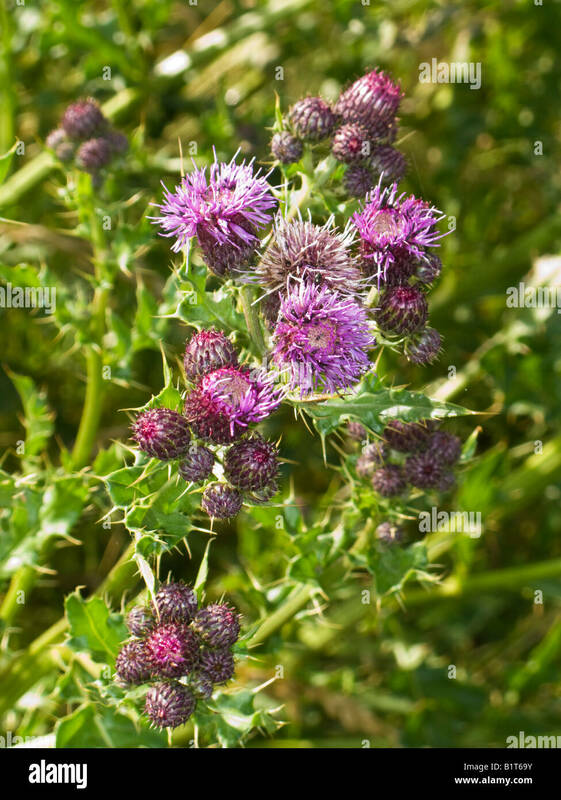 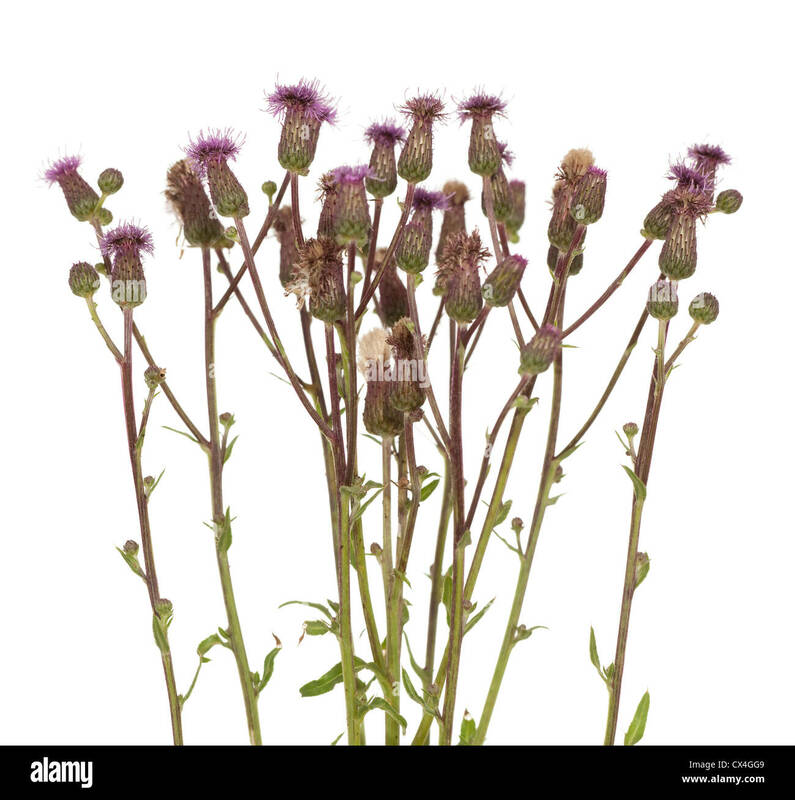 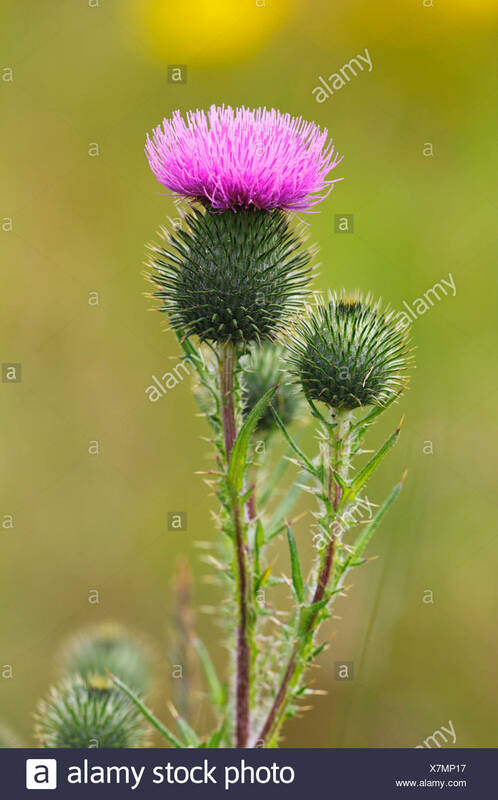 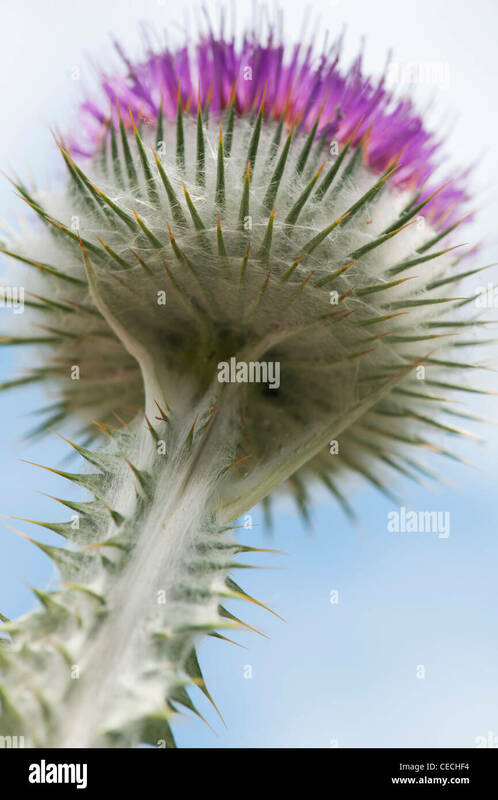 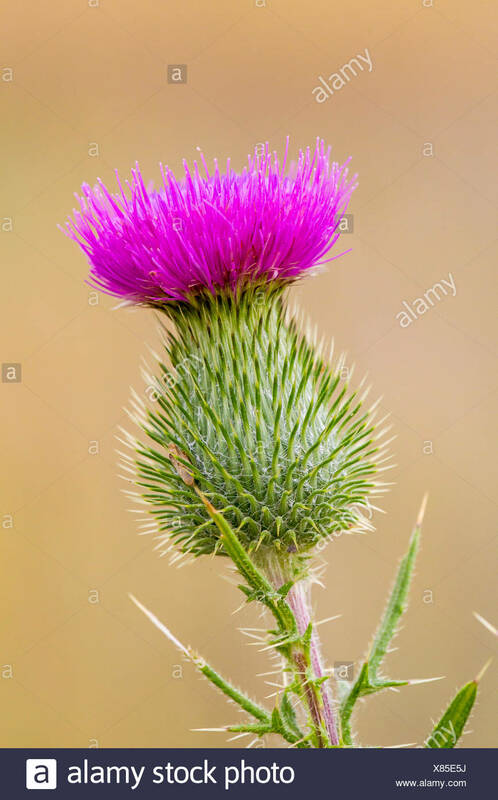 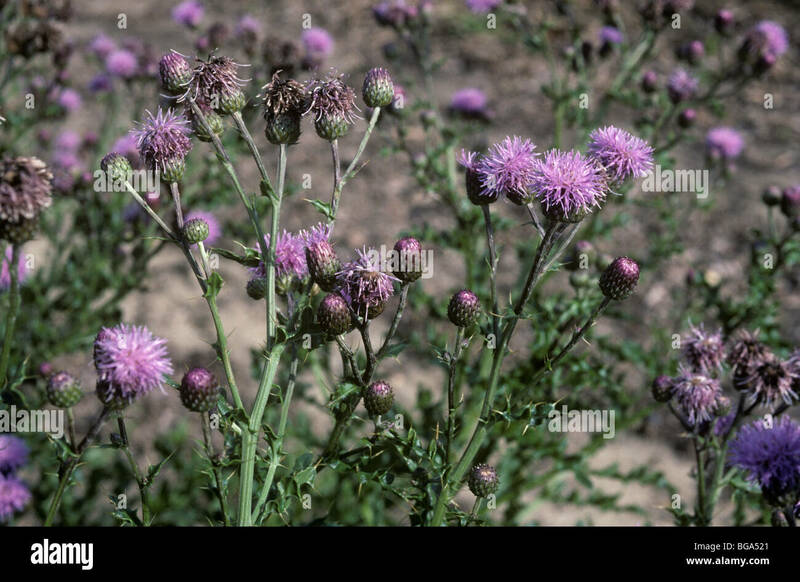 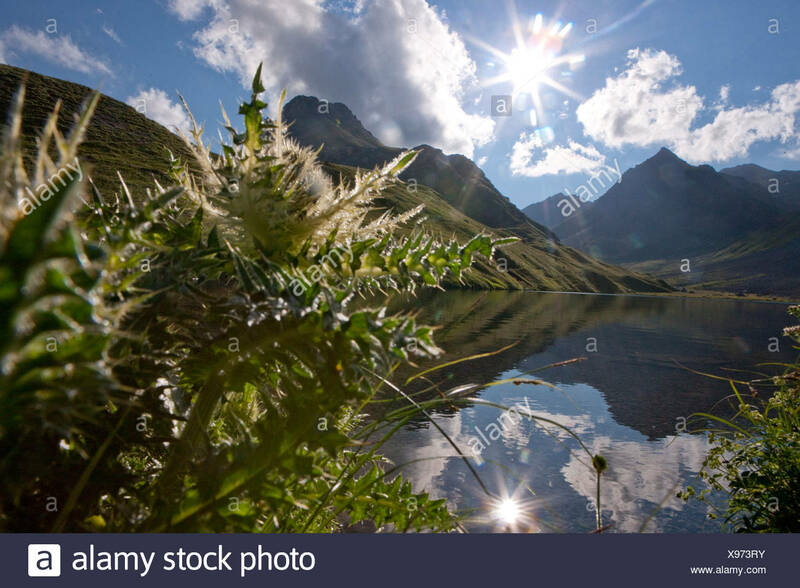 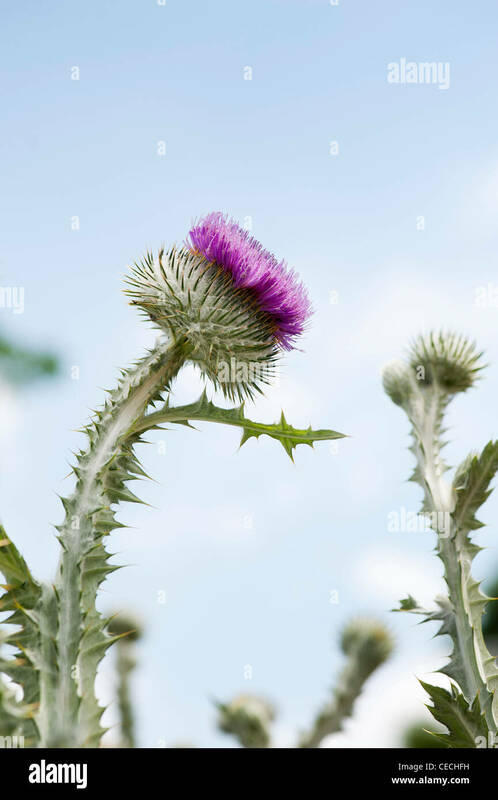 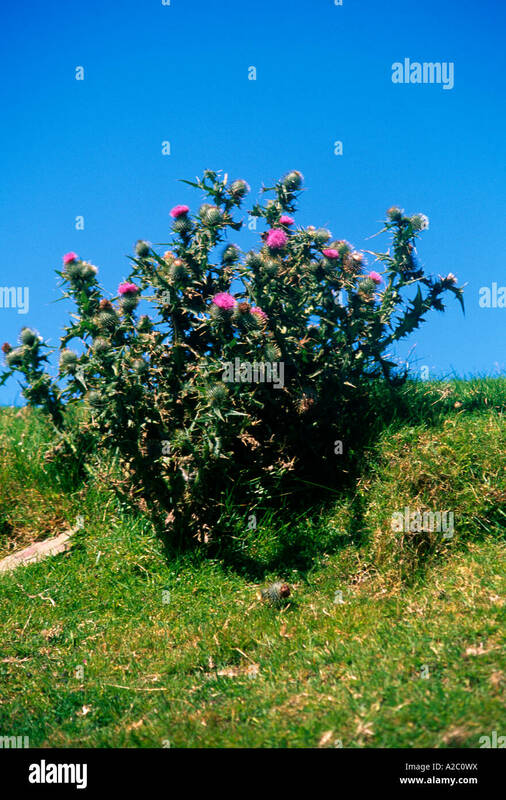 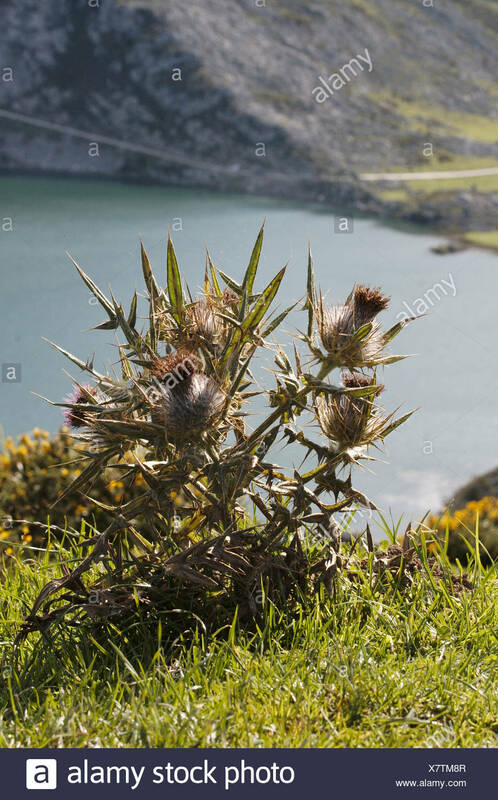 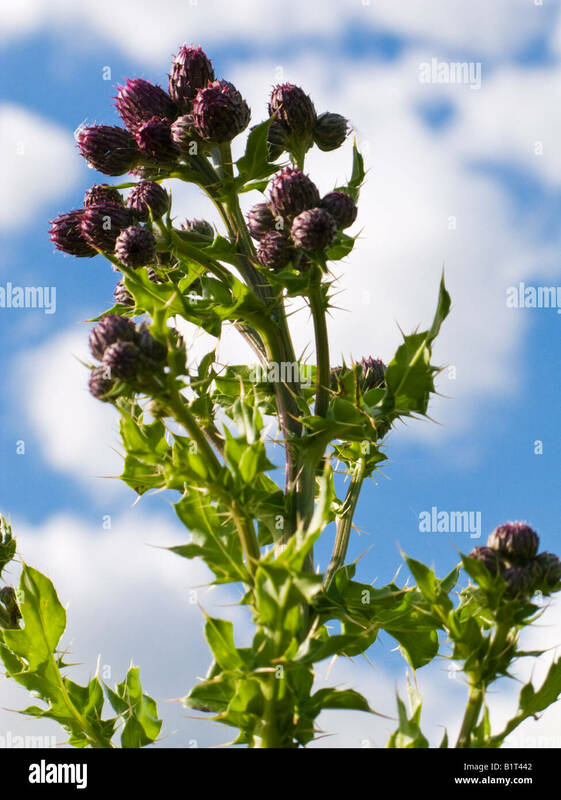 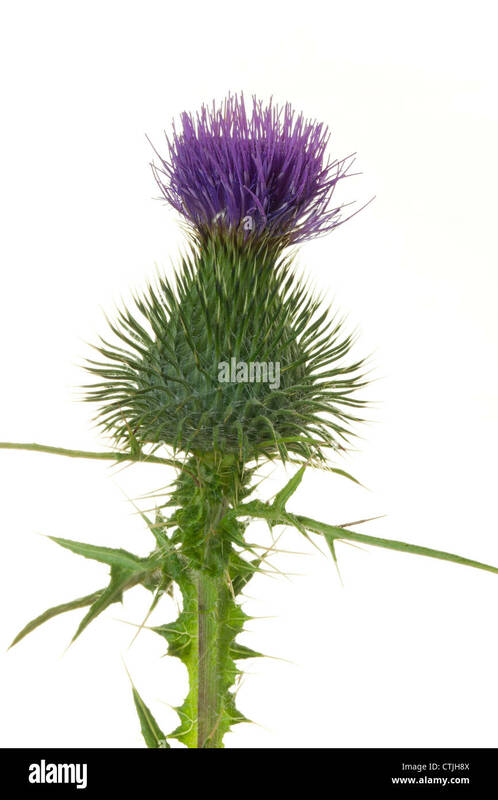 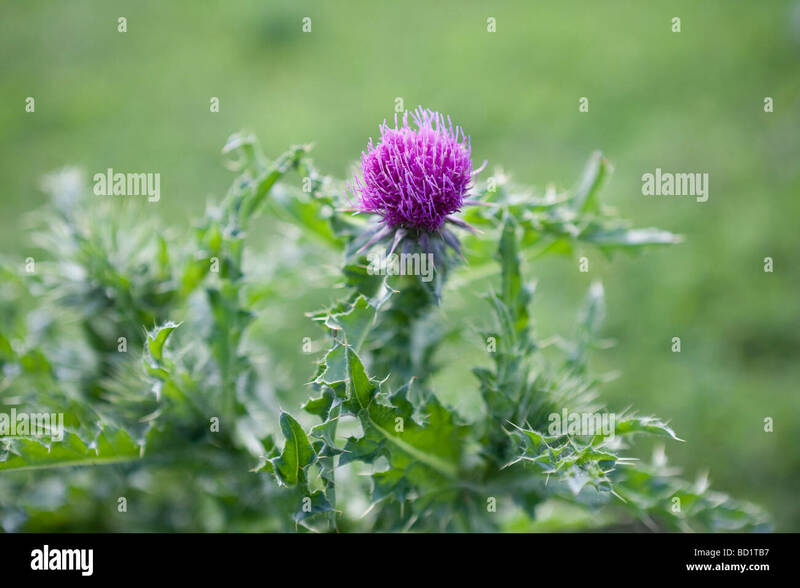 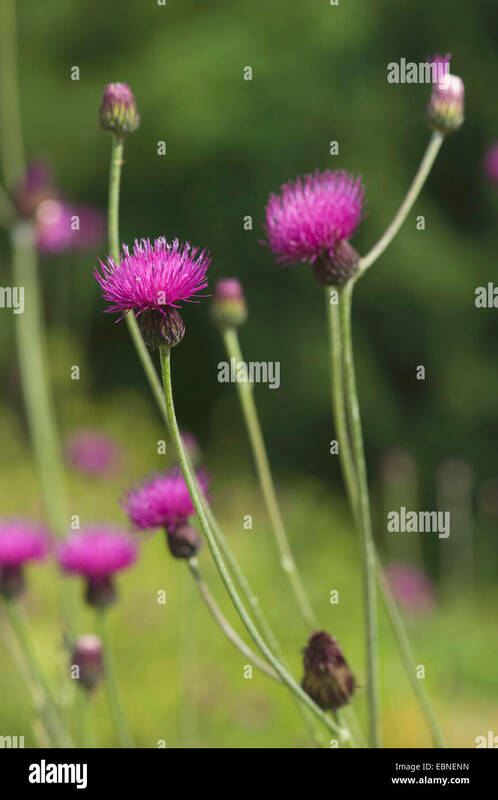 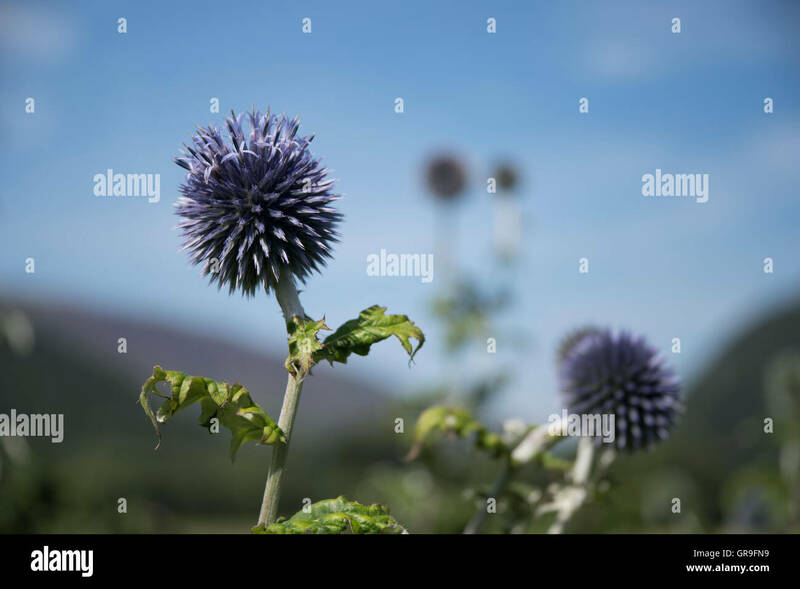 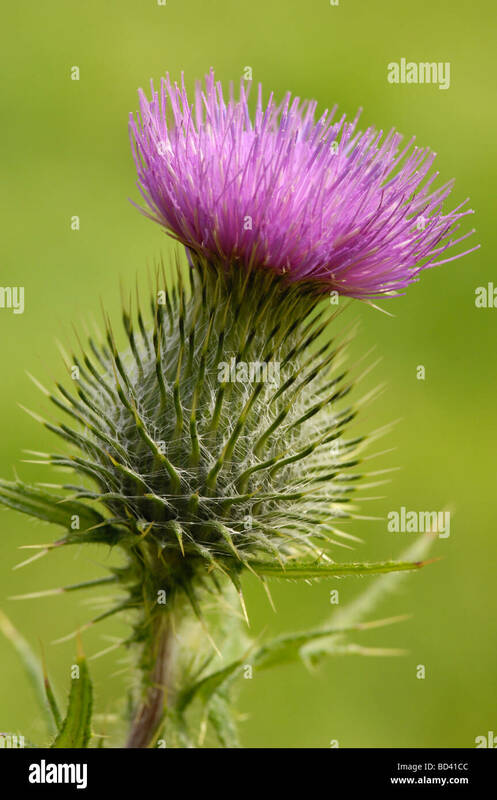 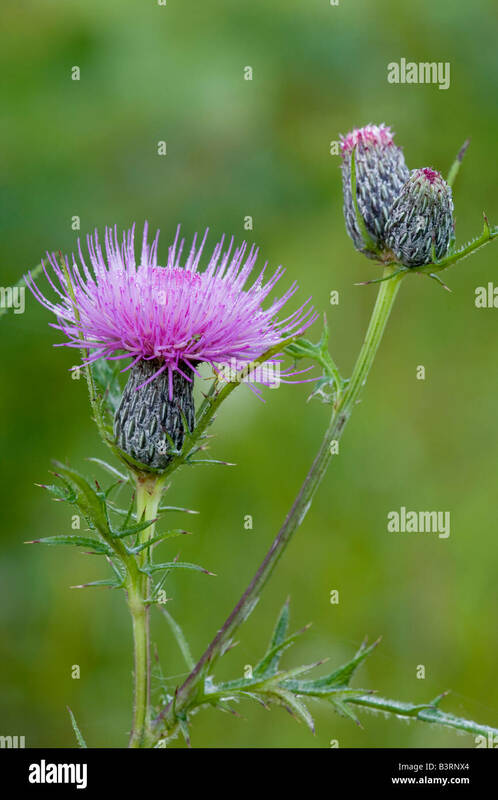 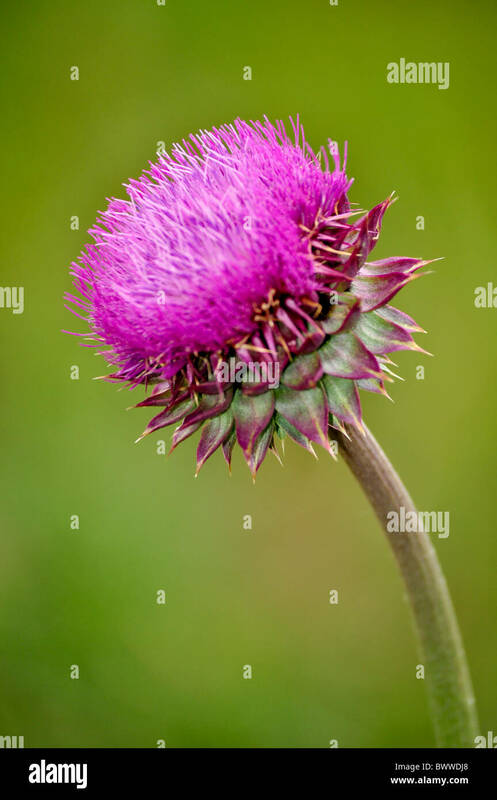 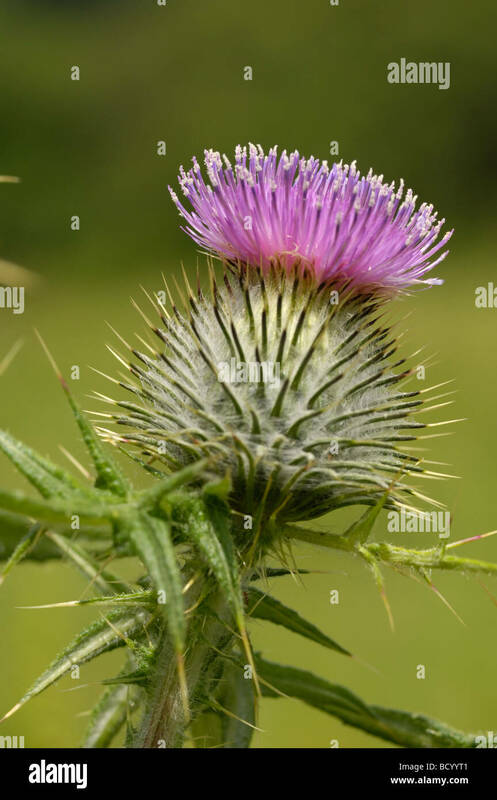 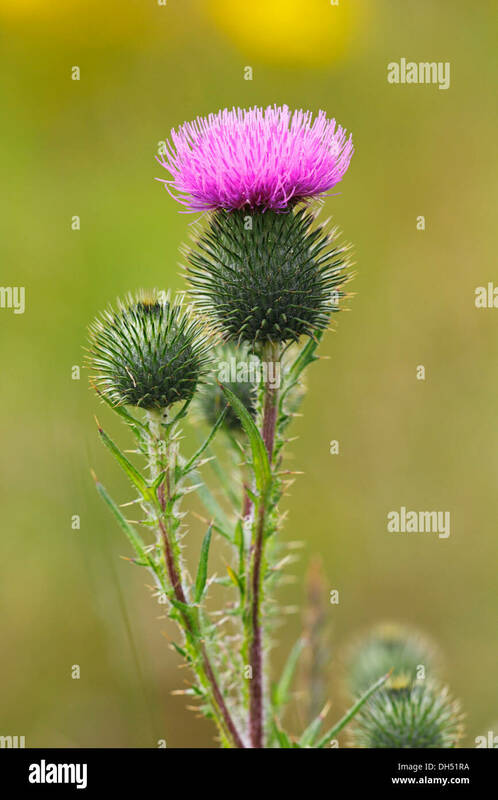 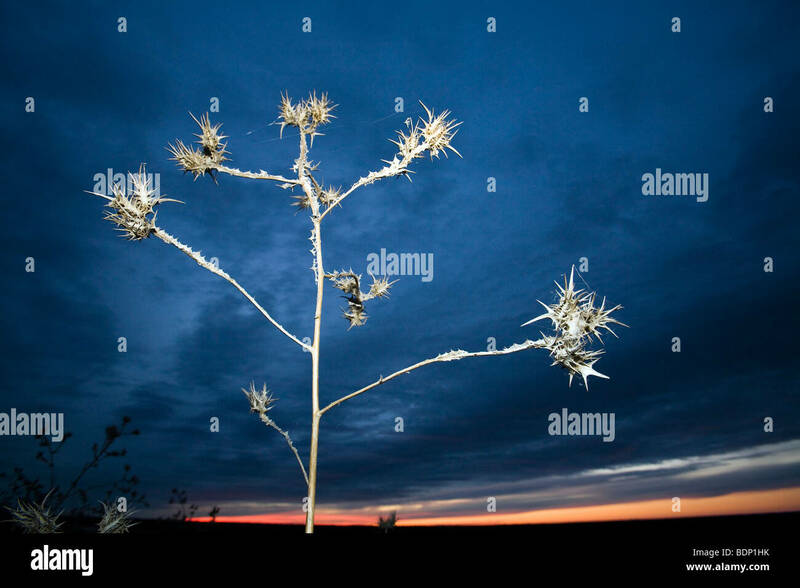 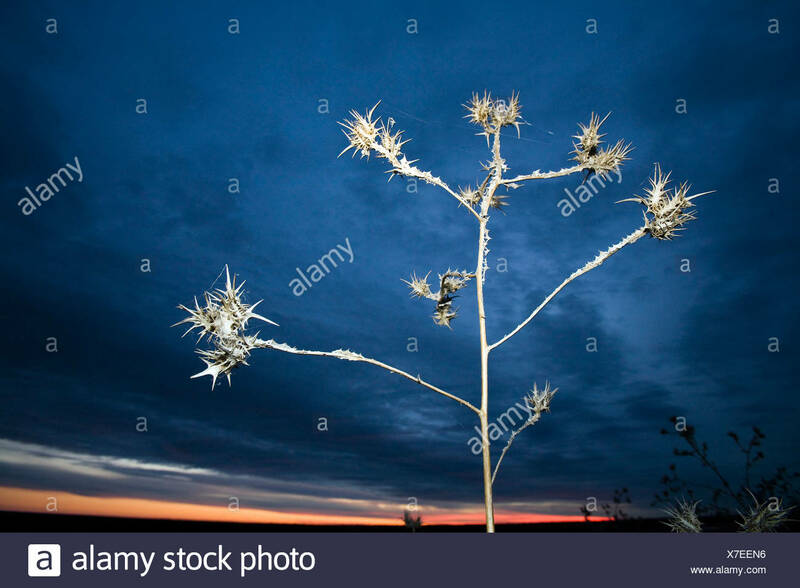 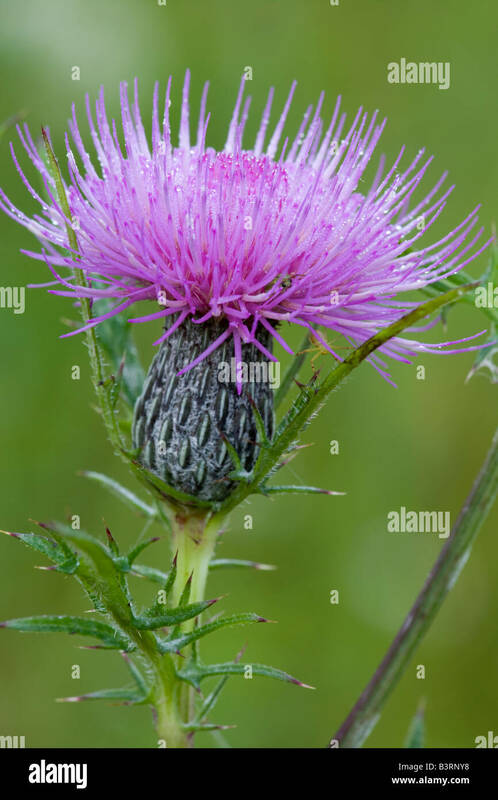 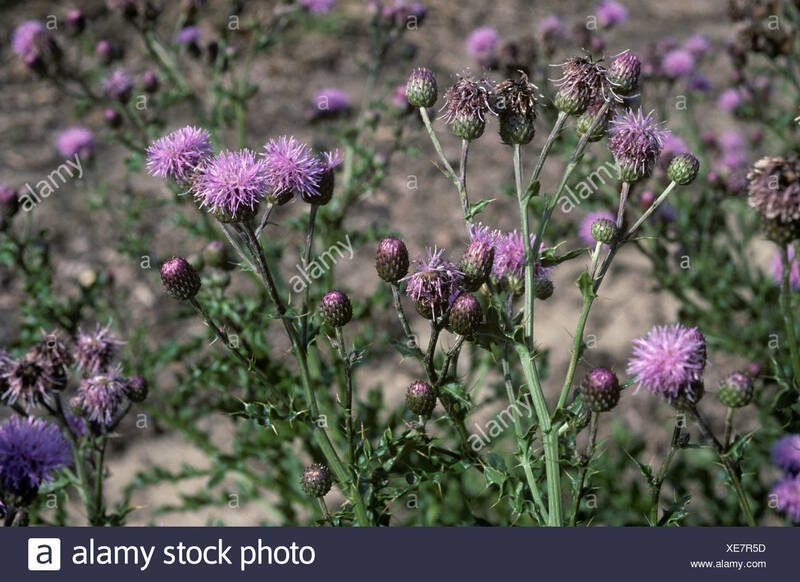 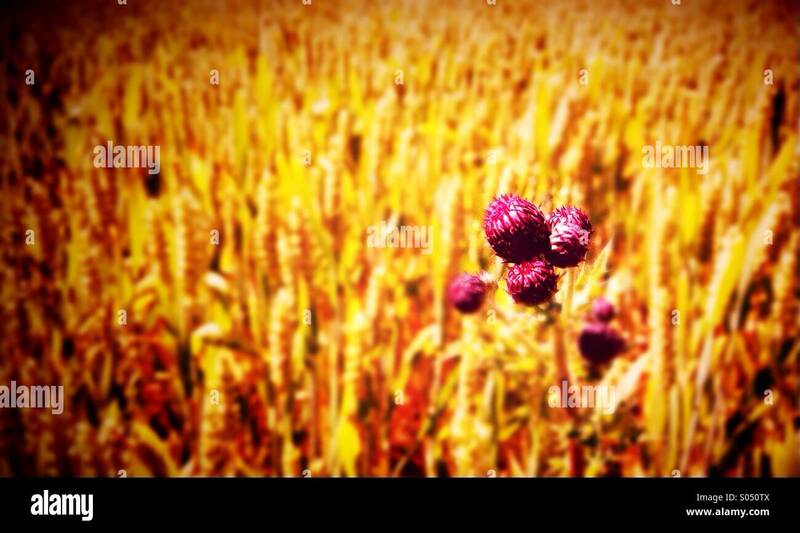 Thistle, Gran Sasso National Park, Italy.